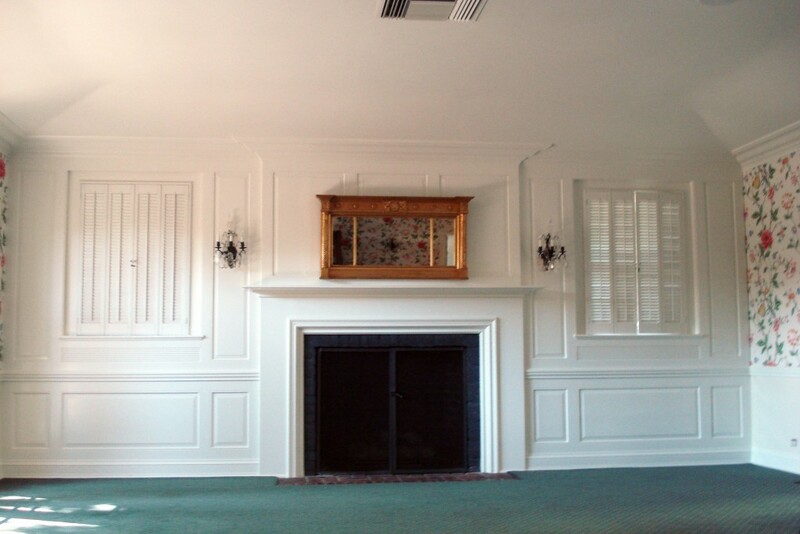 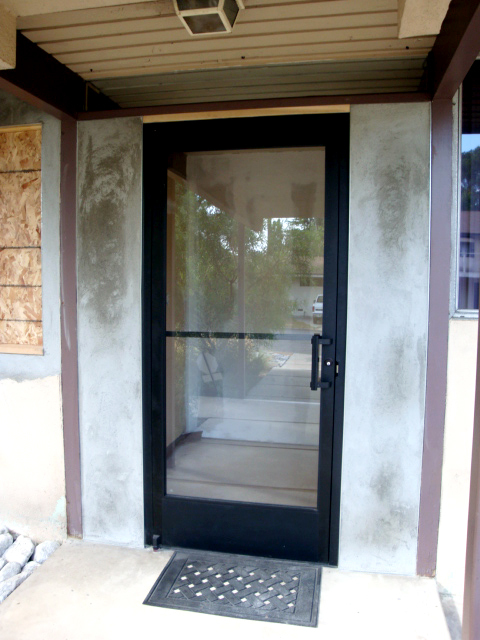 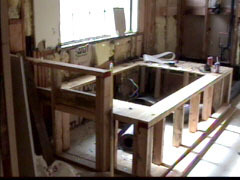 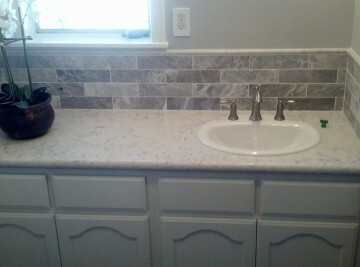 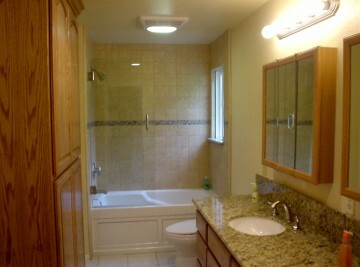 Looking for a residential renovation contractor or a commercial renovation contractor? 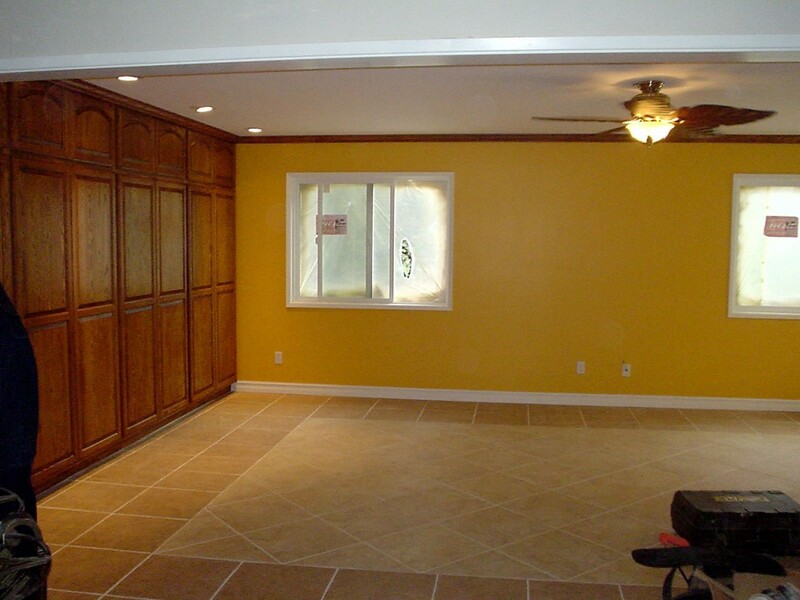 Look no further, our company offers complete renovation services and repair services for both homeowners and business owners. 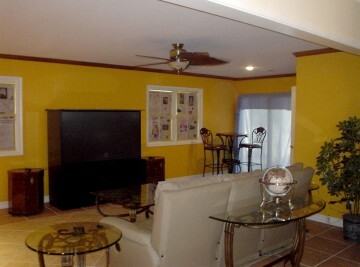 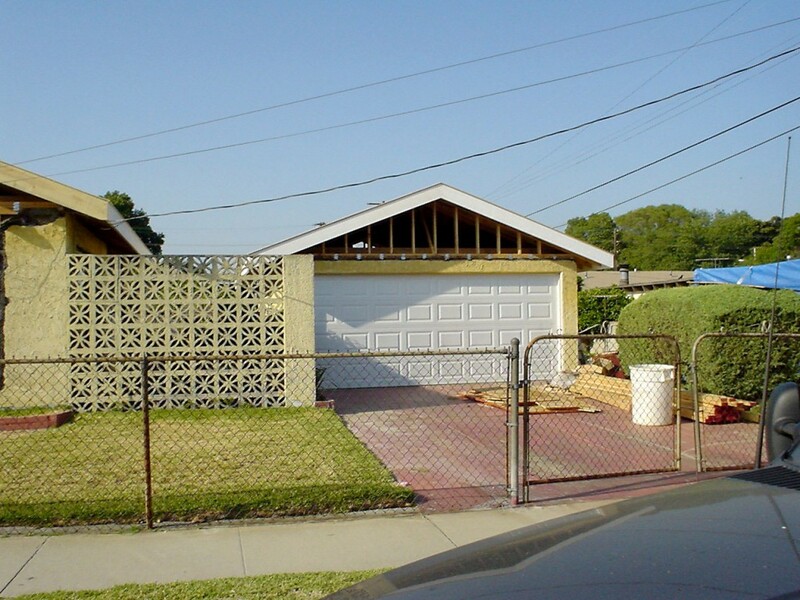 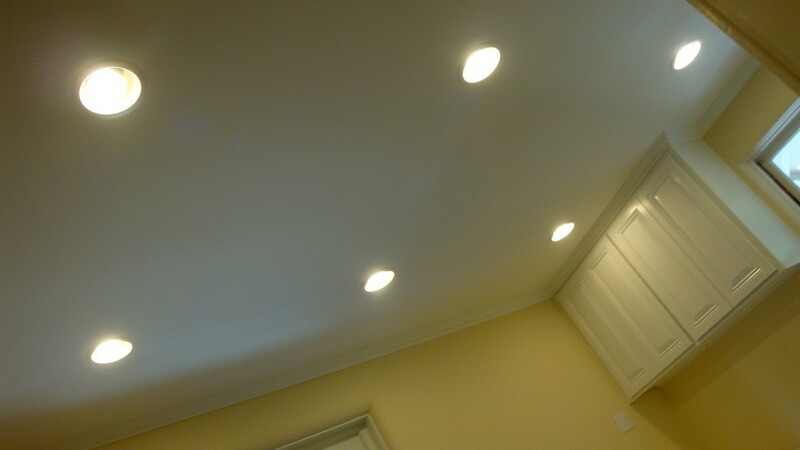 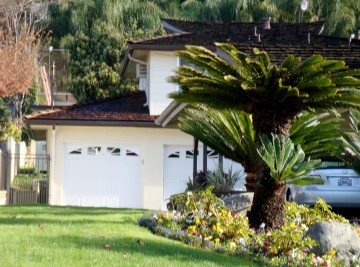 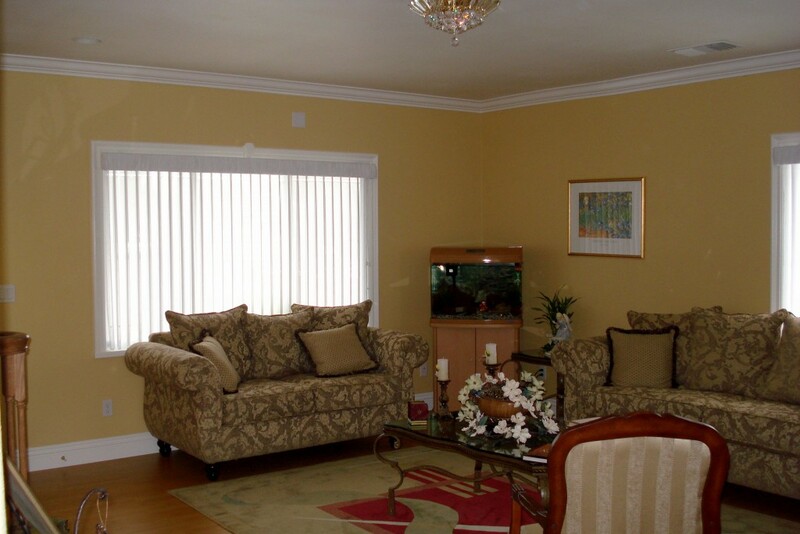 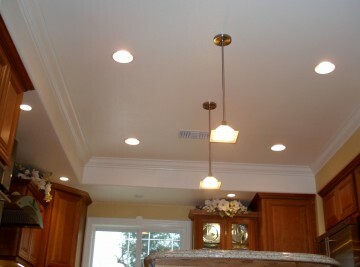 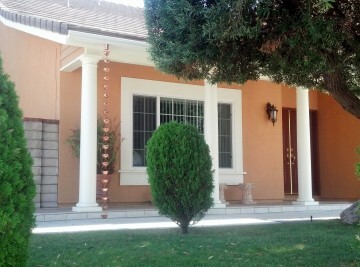 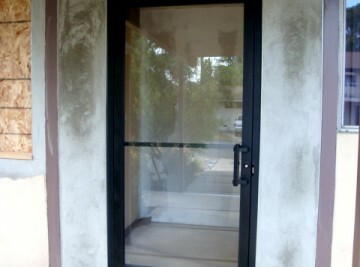 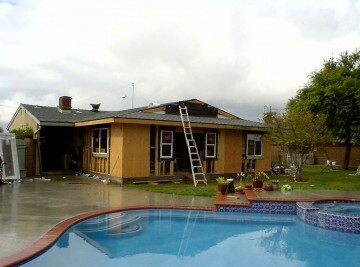 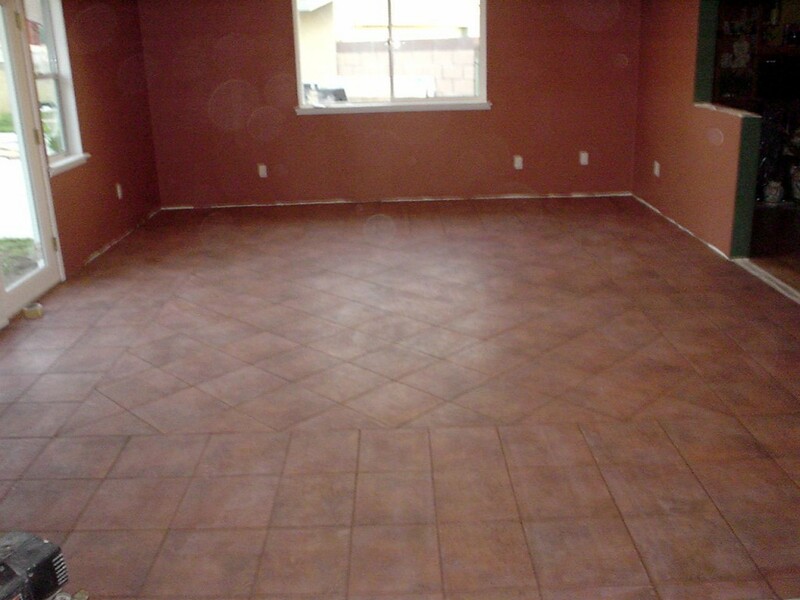 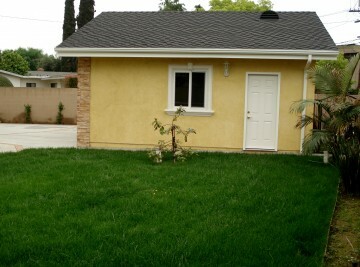 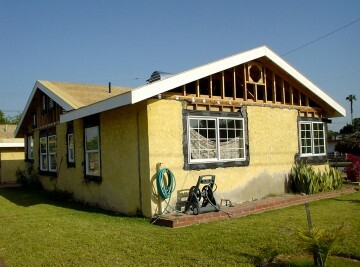 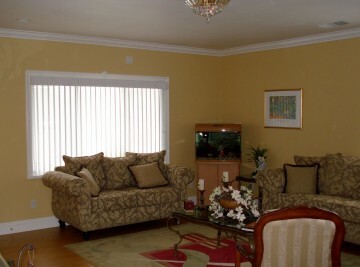 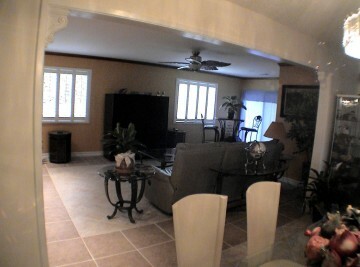 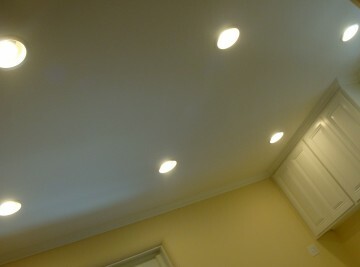 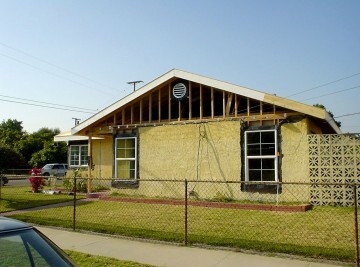 We also offer you handyman services to take care of your home repair needs and commercial repair needs. 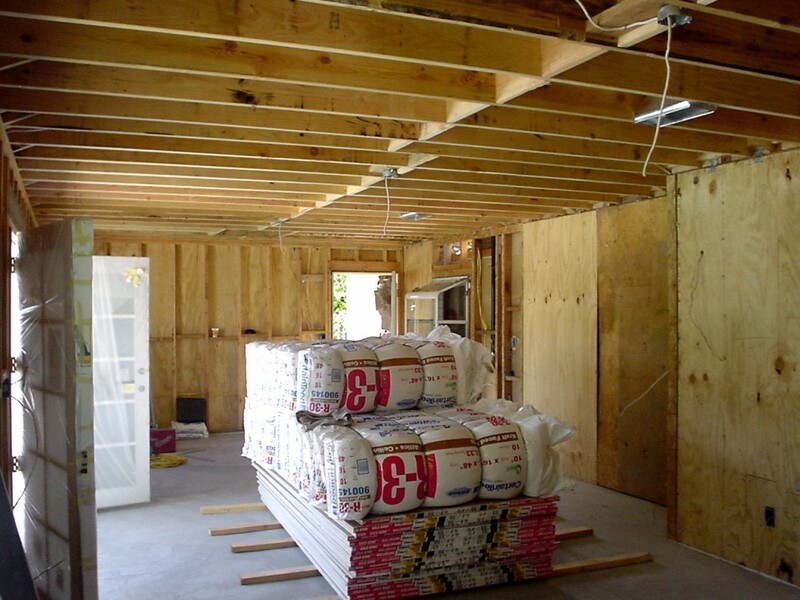 If you are thinking of doing a house renovation or a commercial building renovation, one of the things that matters most is selecting the right company that can perform the work up to standard and not leave out any details. 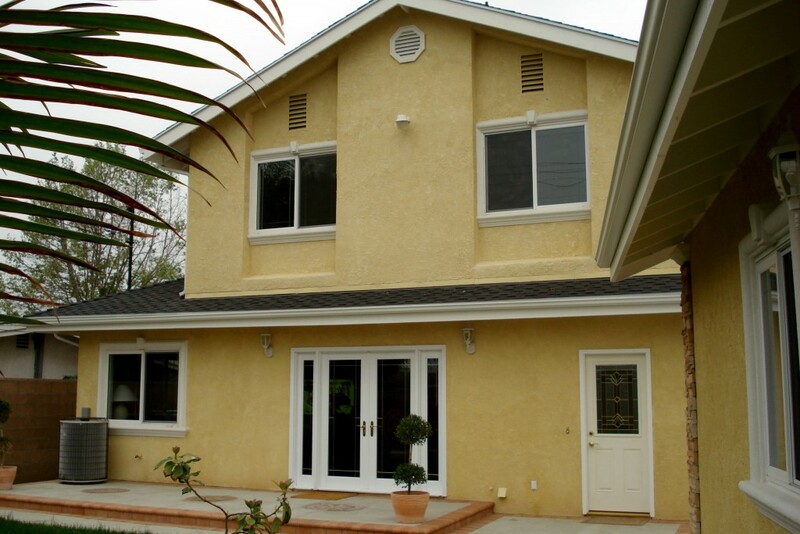 You can rest assured that Ortega Construction can complete your project effectively and efficiently; attention to detail is one of our strongest aptitudes. Ortega Construction is also a Certified Renovation Firm; this allows our company to handle projects on pre-1978 homes per new EPA Renovation, Repair, and Painting Lead Regulation Rule (RRP Rule). 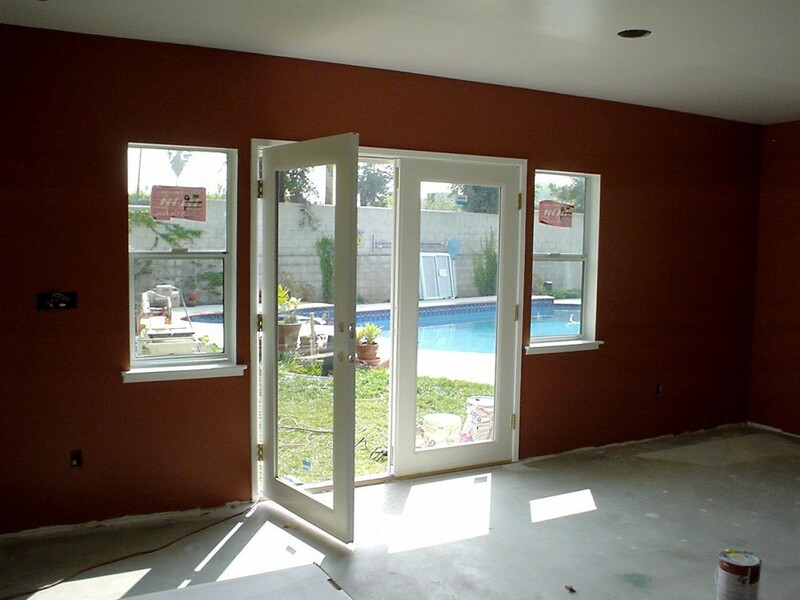 As you search for construction services, keep in mind that our General Contractor company also provides services in the following areas : interior renovations, exterior renovations, doors and windows, roofs, drywall and patching, fences and iron gates, driveways and porches, fire places, brick, concrete, and stucco. 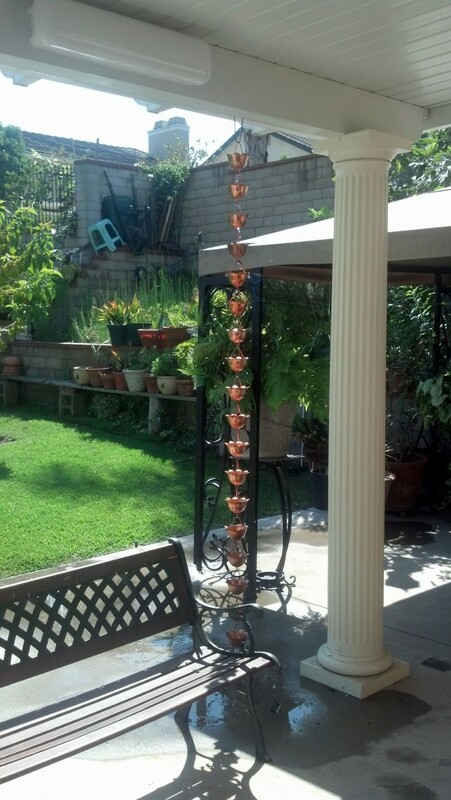 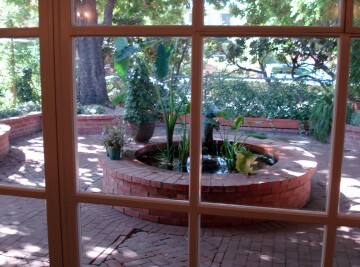 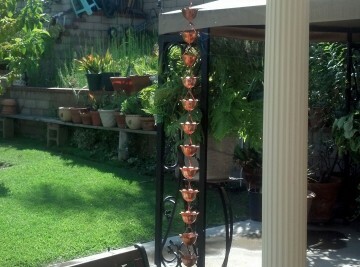 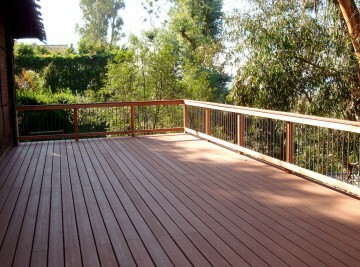 Are you looking around your patio and want a fresher look? 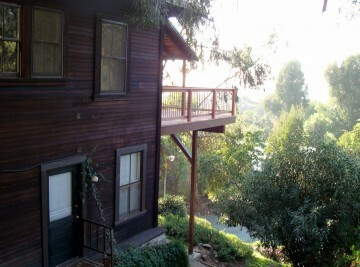 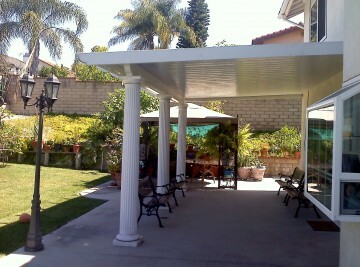 Somewhere you can enjoy your free time while enjoying your personal life? 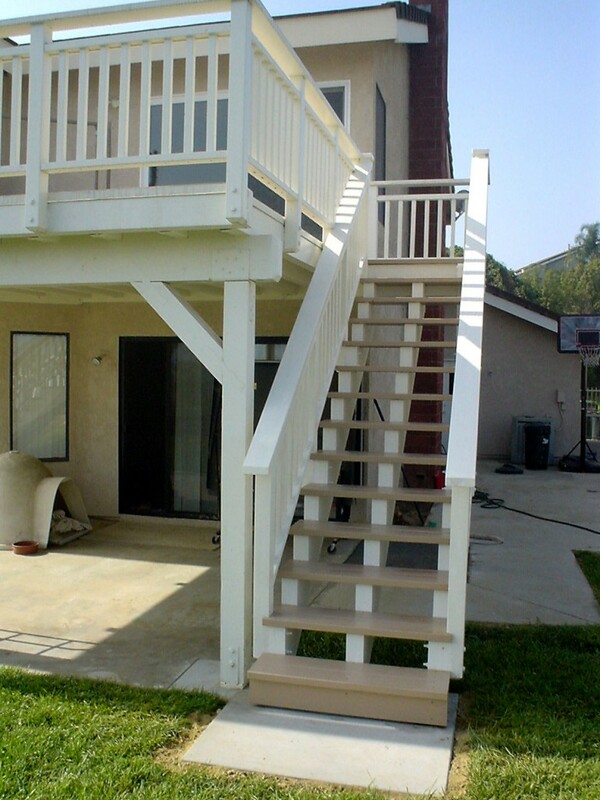 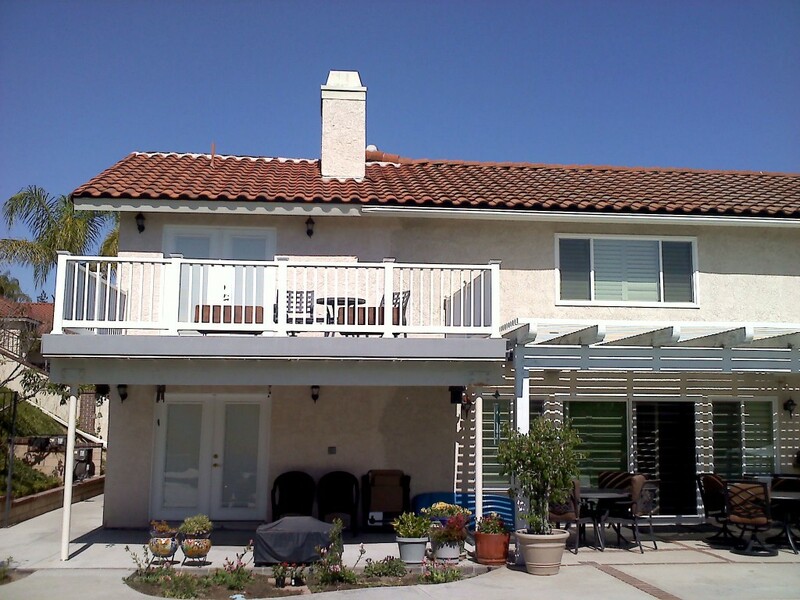 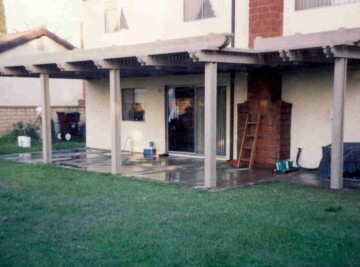 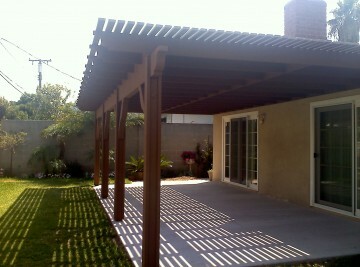 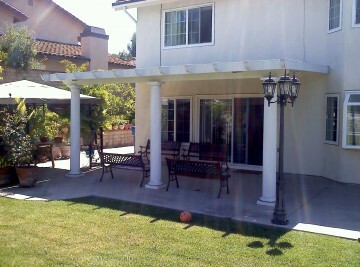 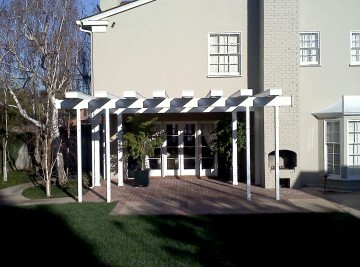 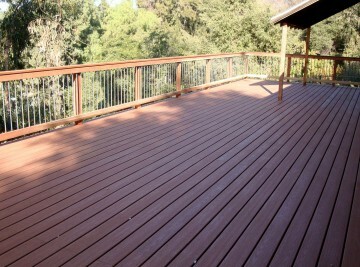 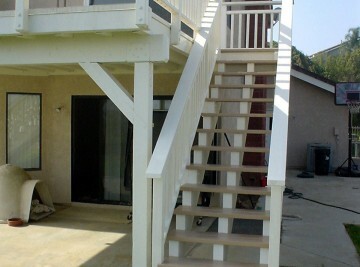 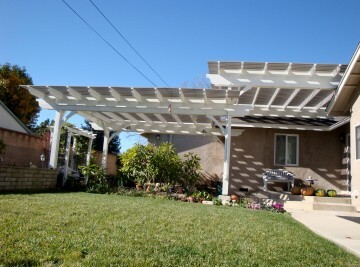 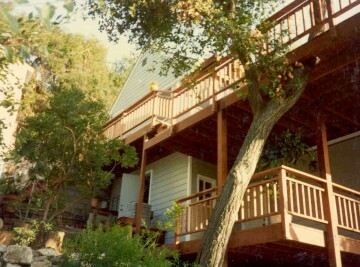 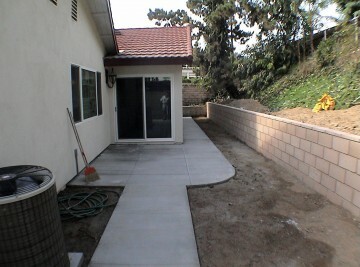 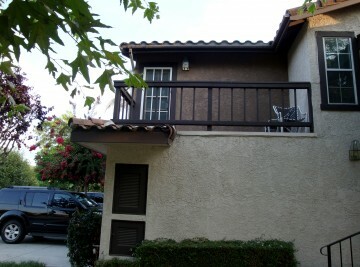 Patio remodeling or having deck construction done can give you the pleasant aesthetic look and feel you are looking for. 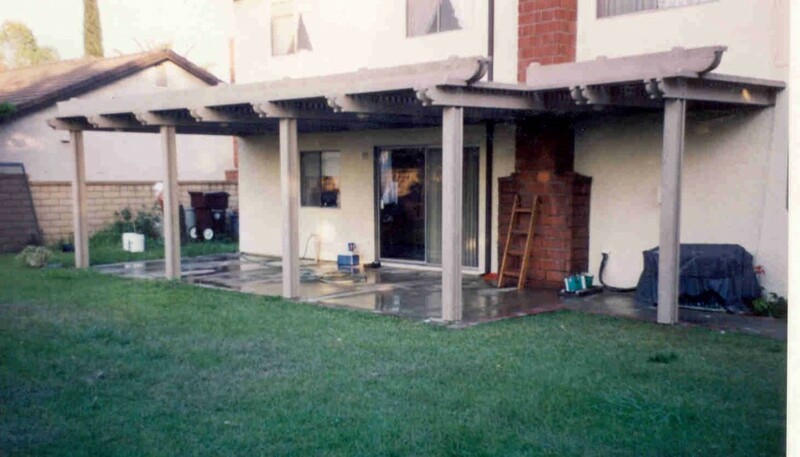 If you need a patio repair or a deck repair we can make sure your repairs are done correctly and provide you with our expertise. 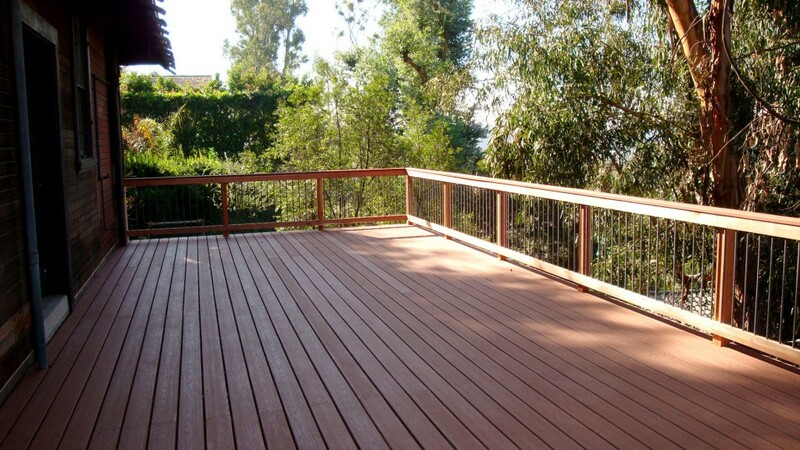 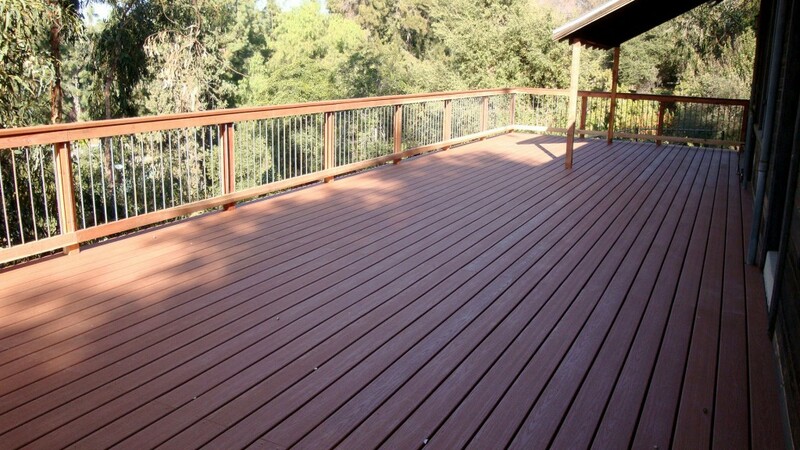 For your patio construction or deck remodeling we can use traditional natural wood or use a combination of the latest composite decking materials so that your outdoor project can withstand the weather and make for a long lasting beautiful patio or deck. 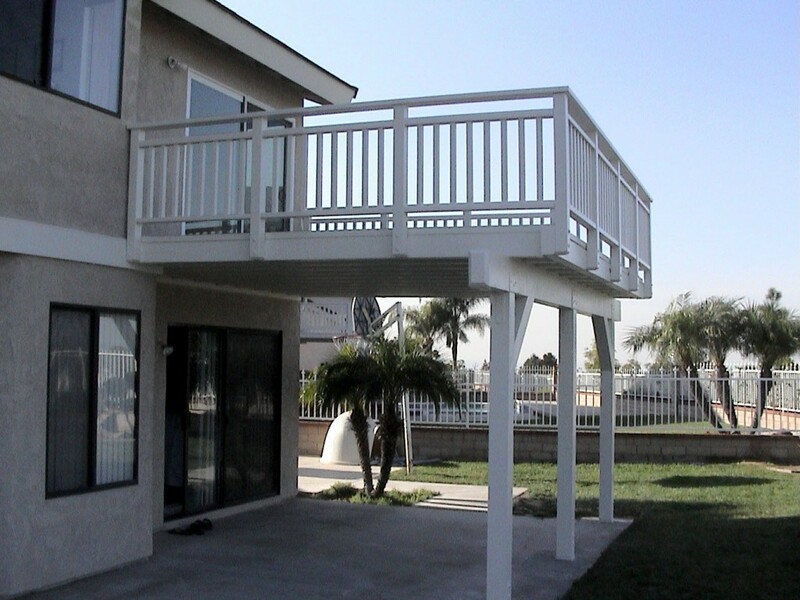 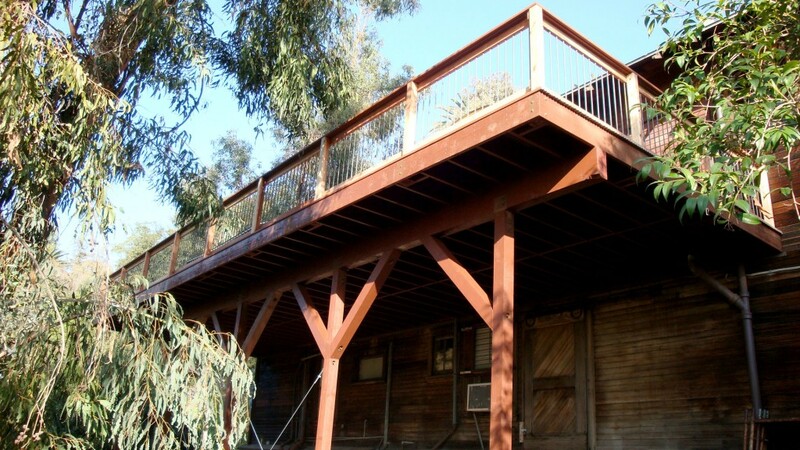 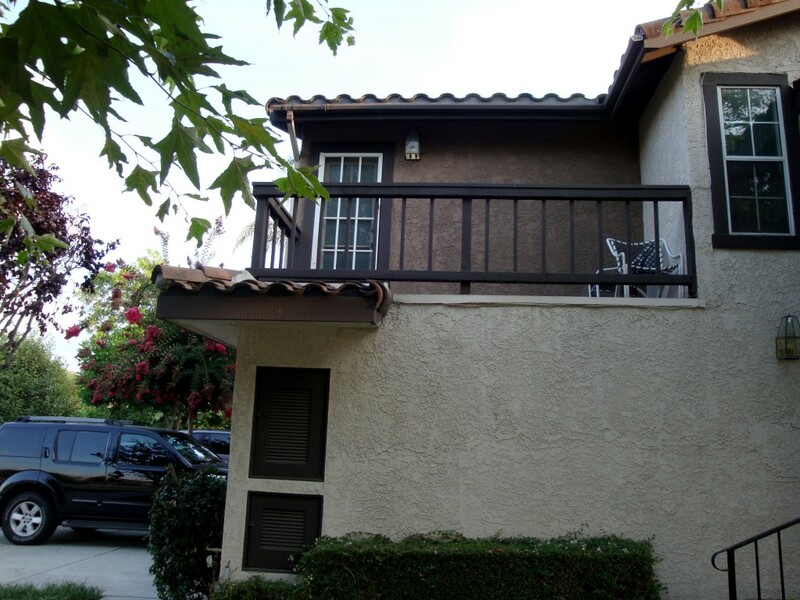 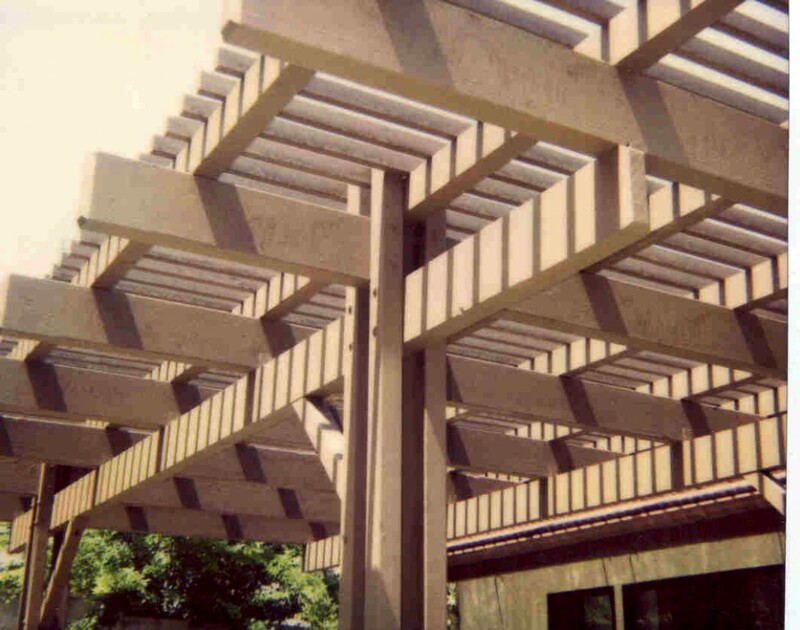 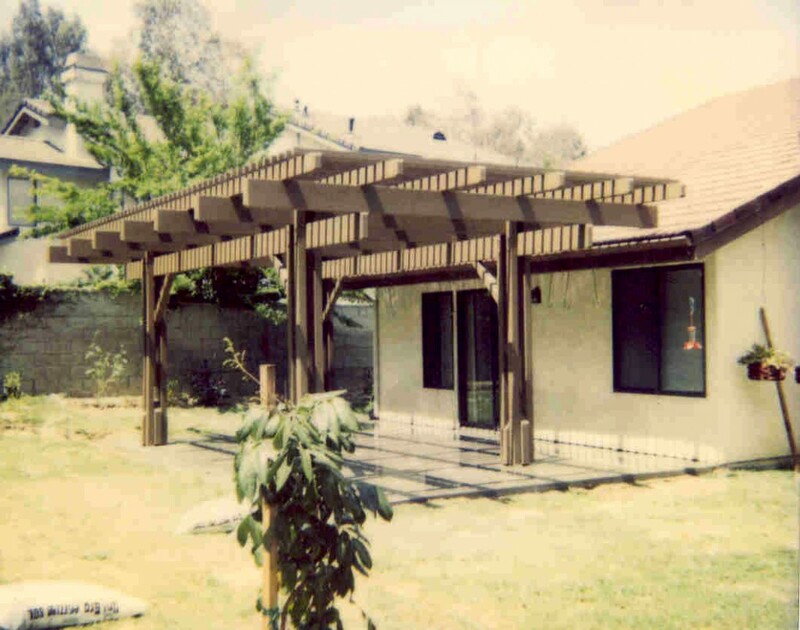 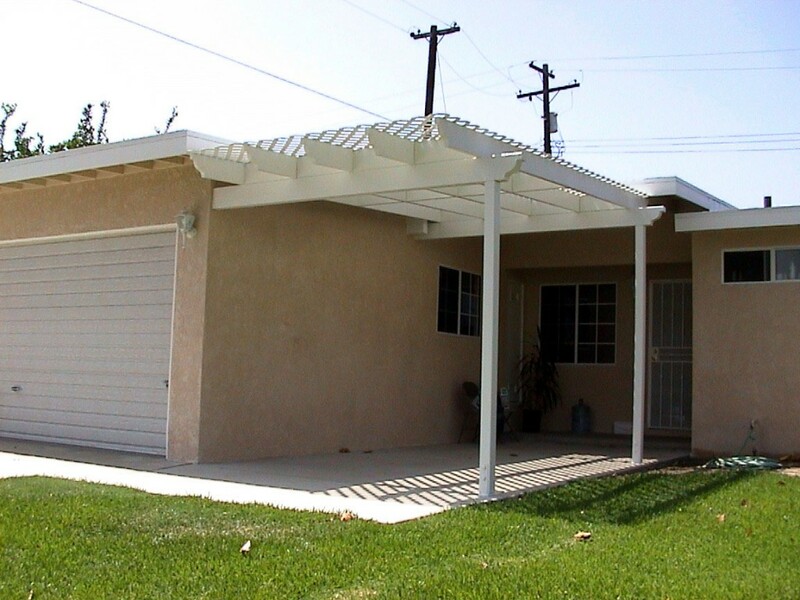 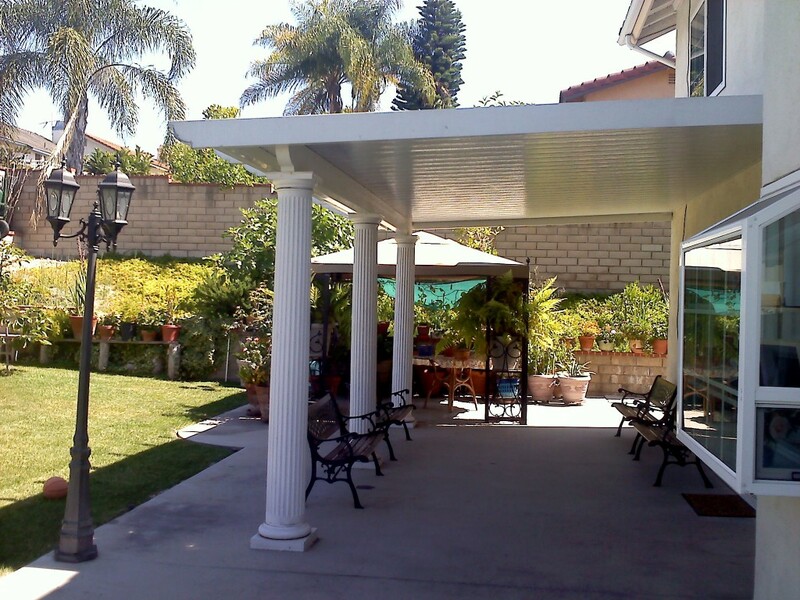 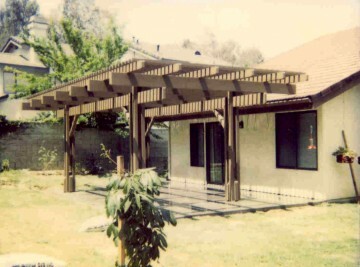 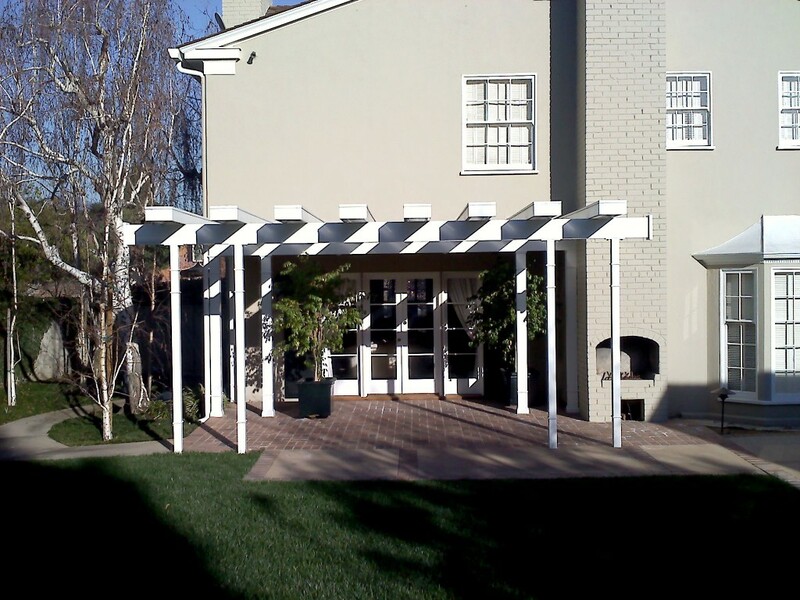 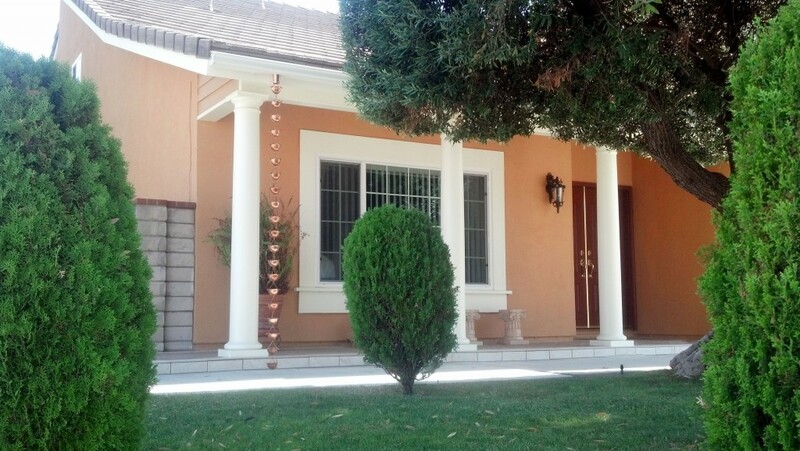 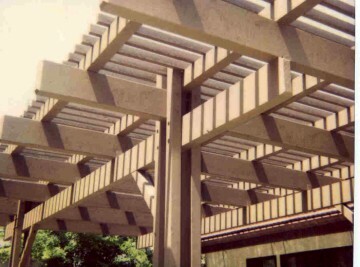 In addition, if you are dreaming of building a new balcony or pergola to beautify your patio or commercial building; we can implement a wonderful design that is sure to meet your needs. 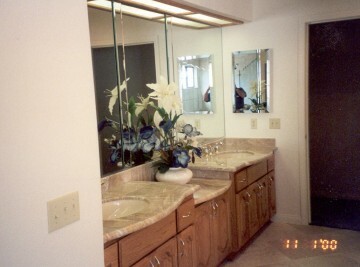 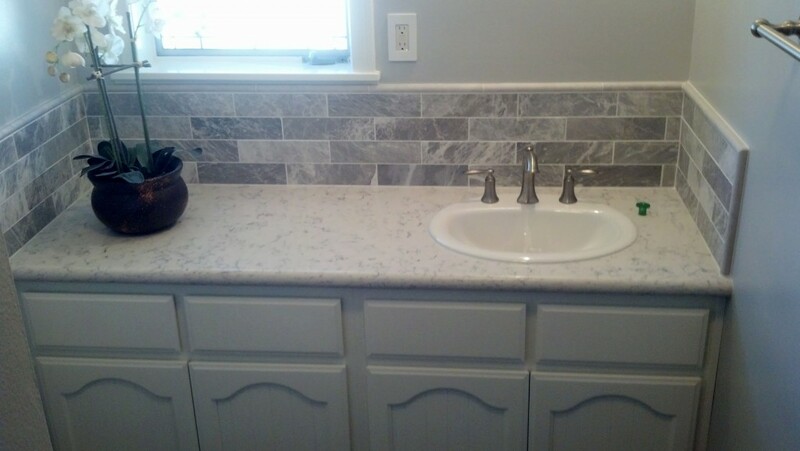 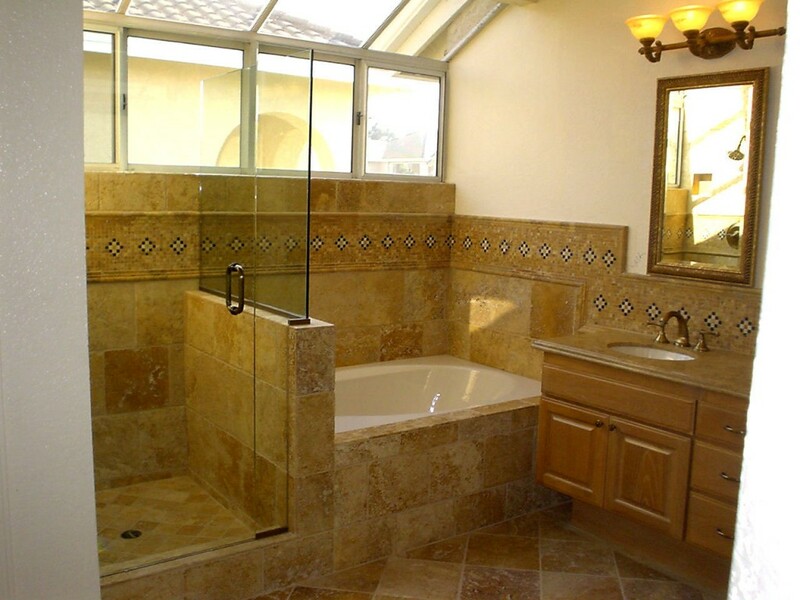 If you have been thinking of improving your home with a bathroom remodel or a kitchen makeover, our company can help you make your bathroom renovation or kitchen remodeling ideas come to life. 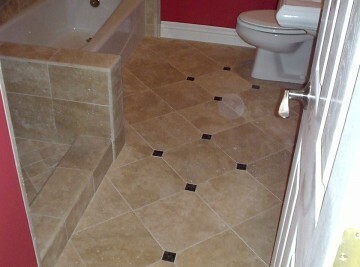 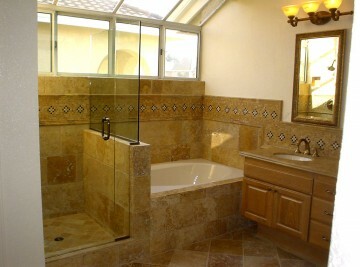 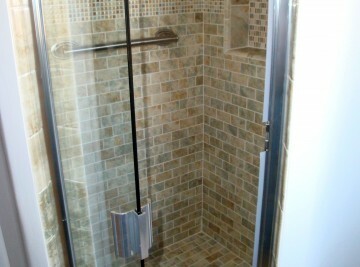 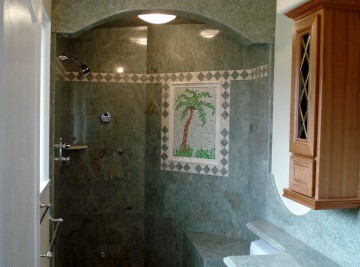 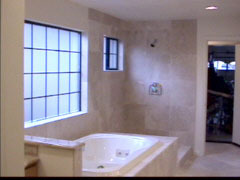 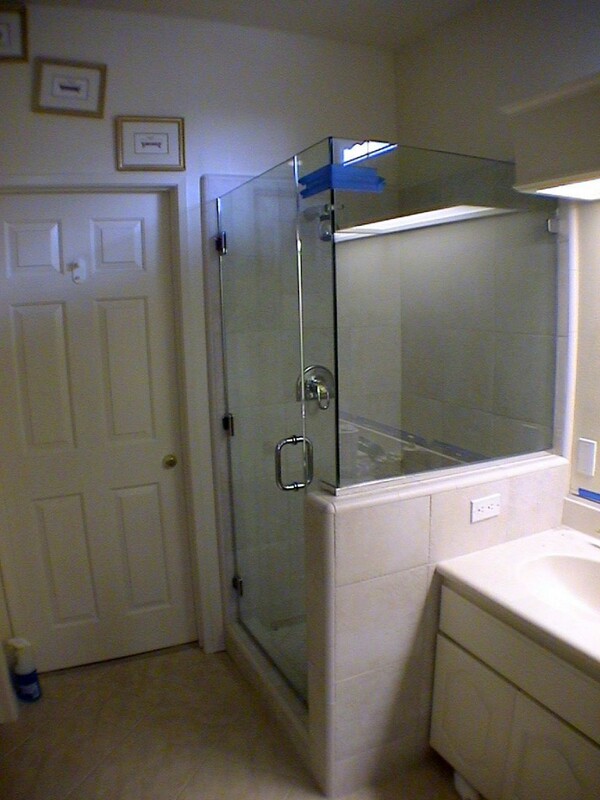 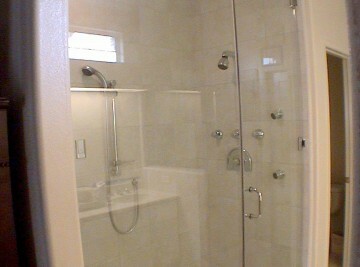 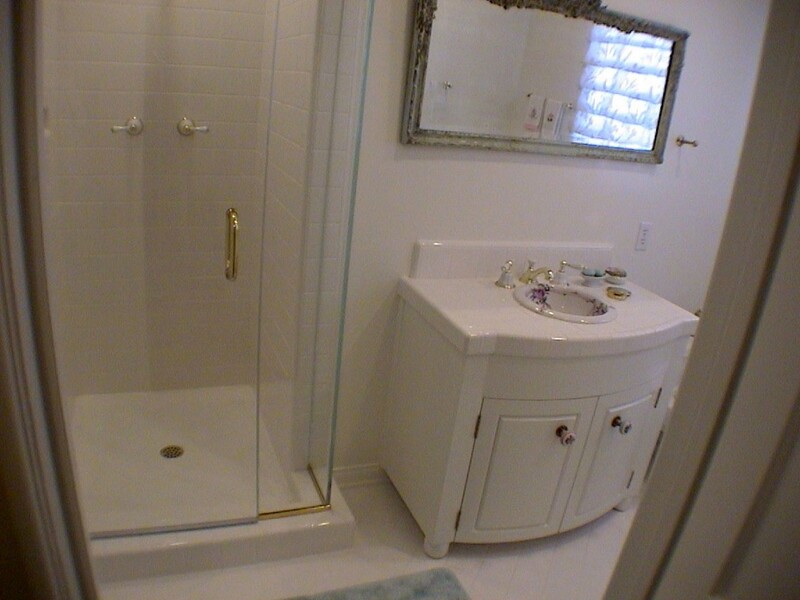 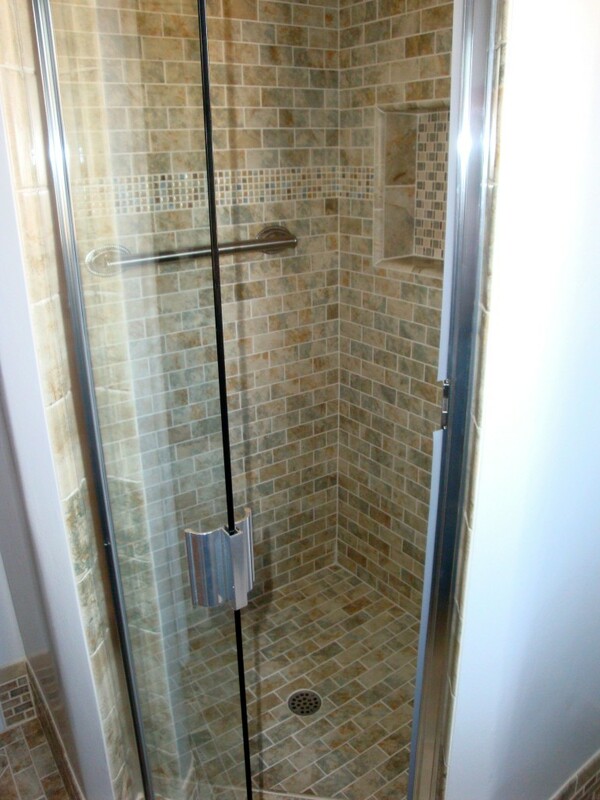 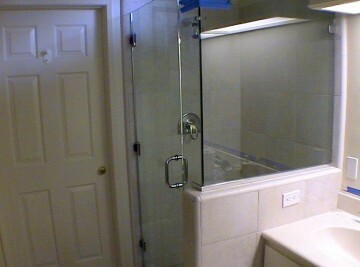 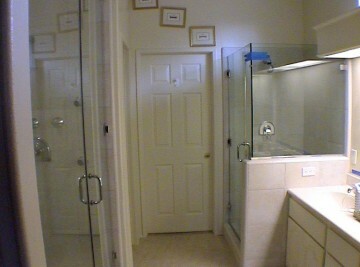 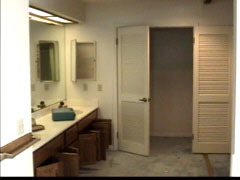 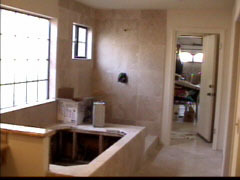 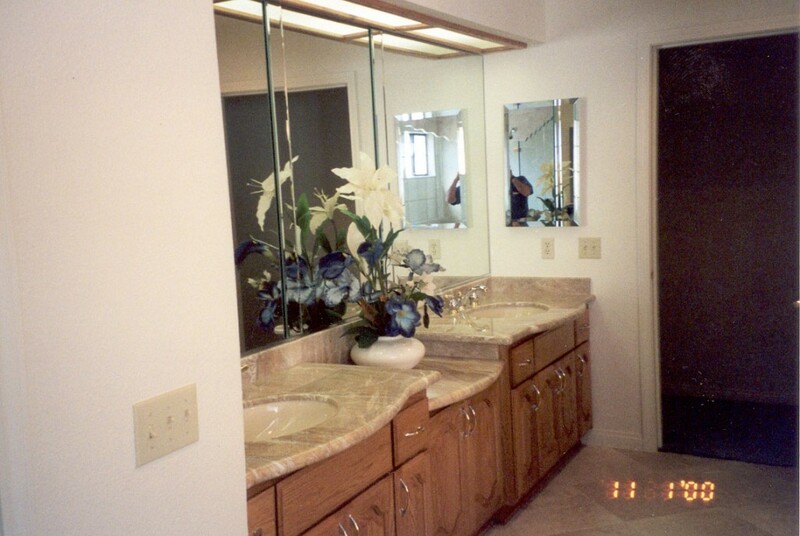 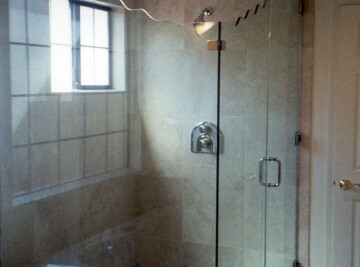 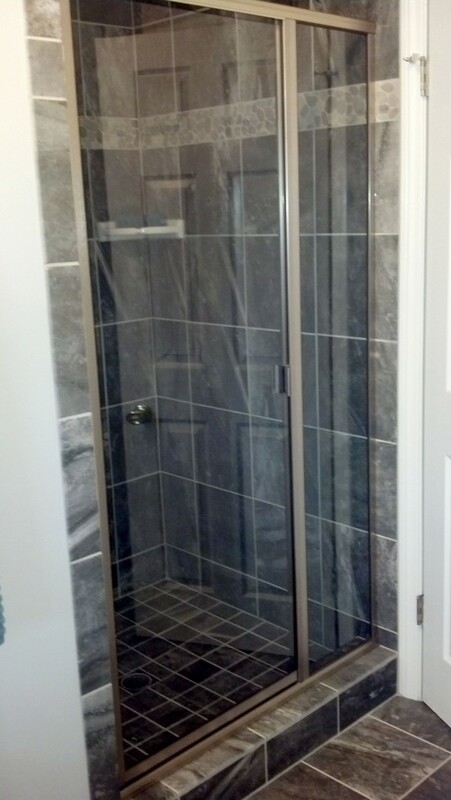 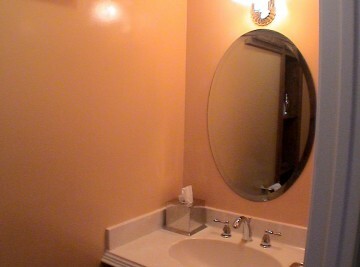 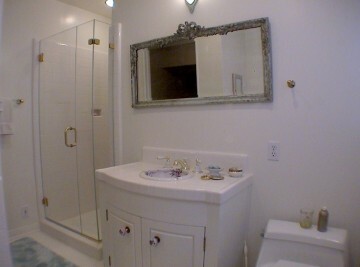 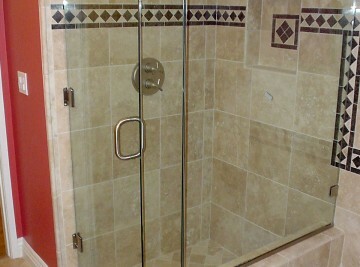 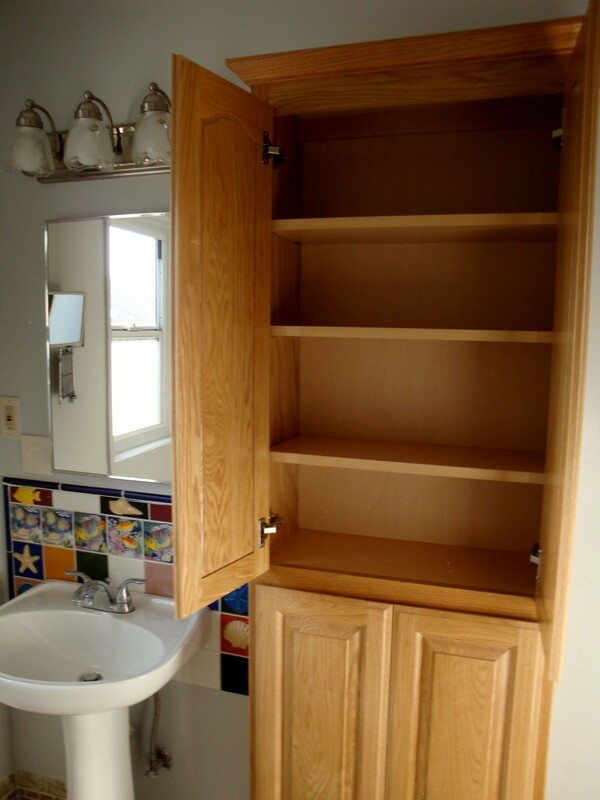 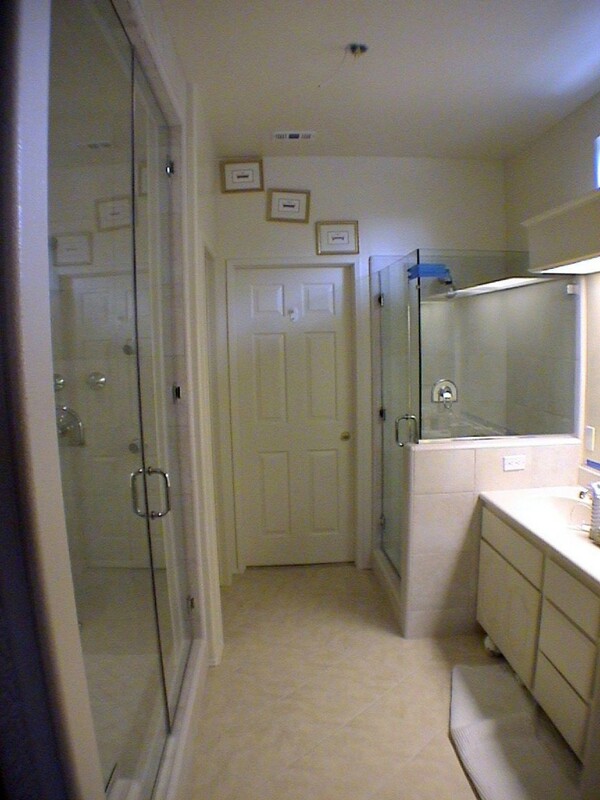 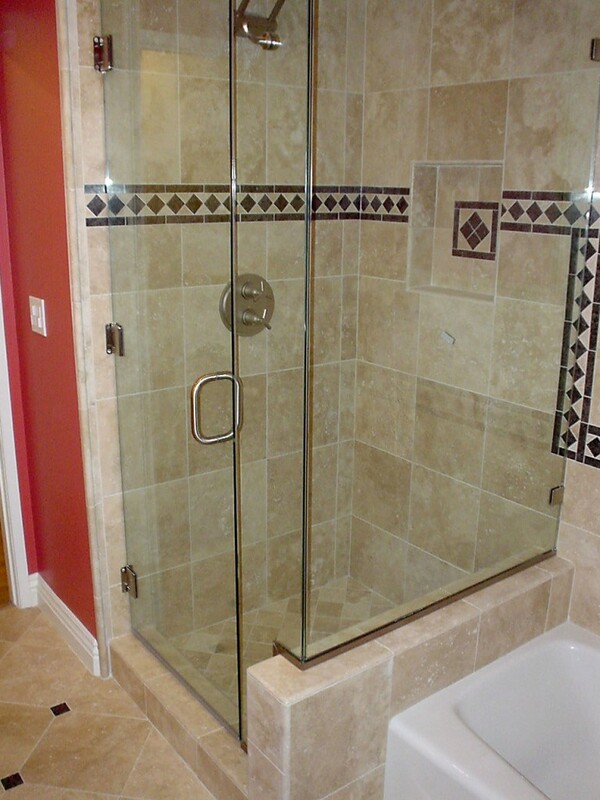 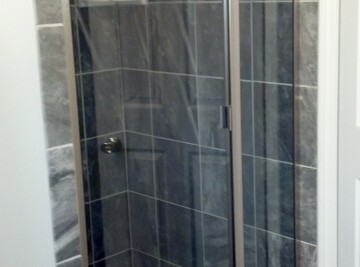 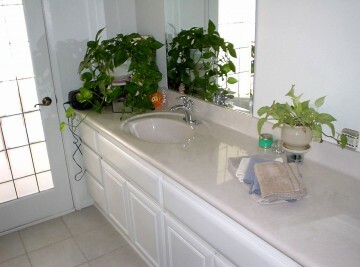 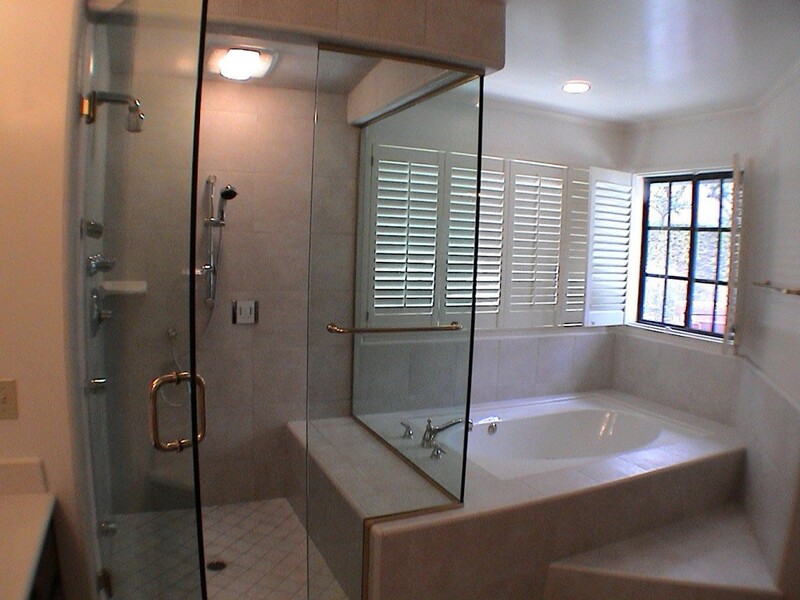 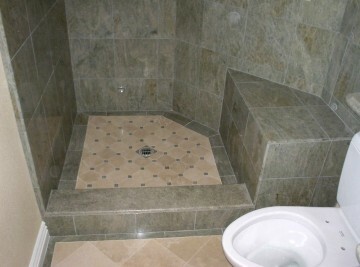 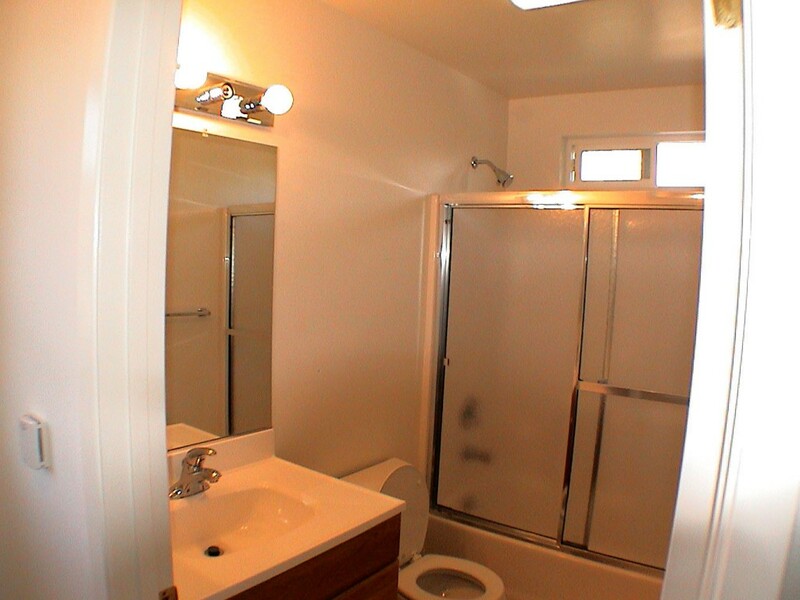 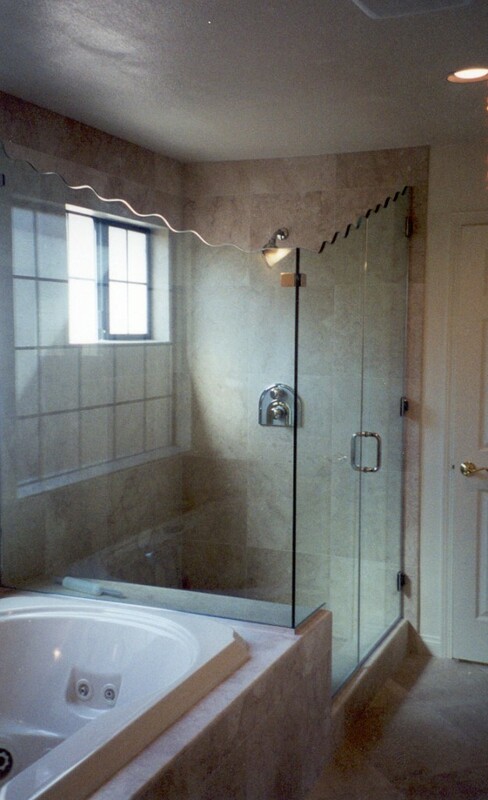 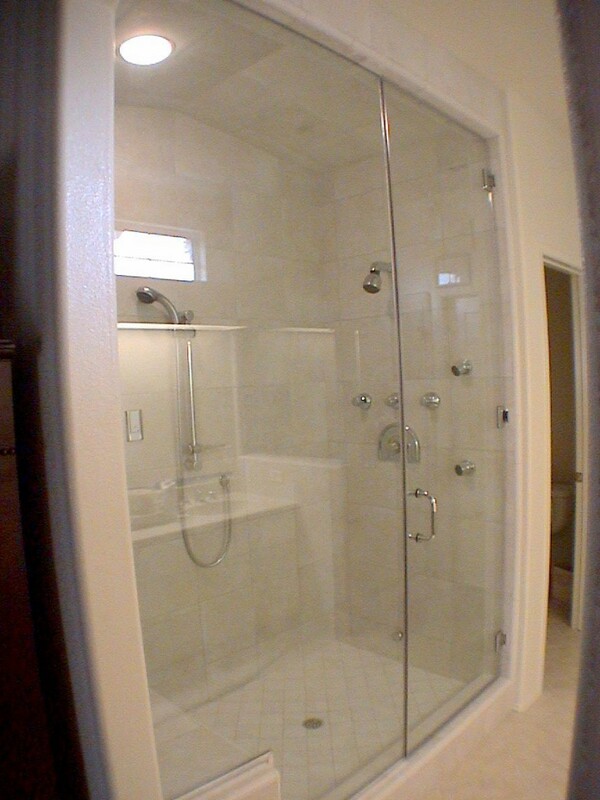 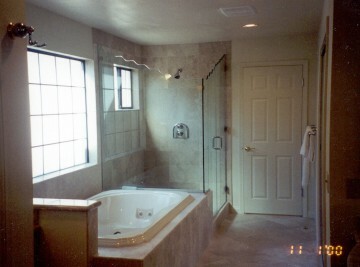 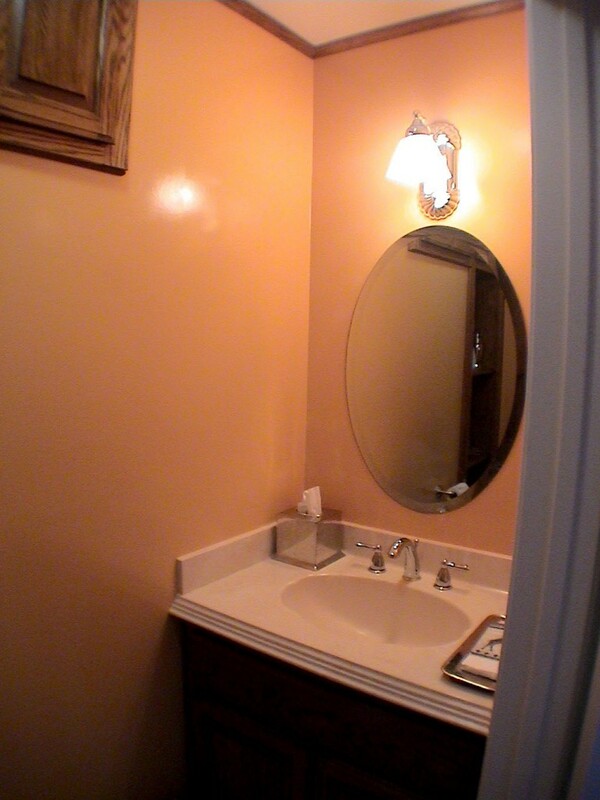 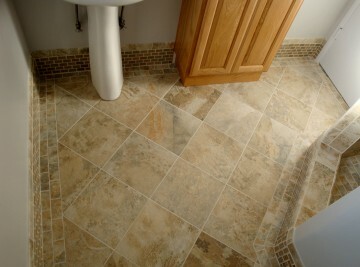 You might have a small bathroom, a complex master bathroom, or just a simple bathroom repair. 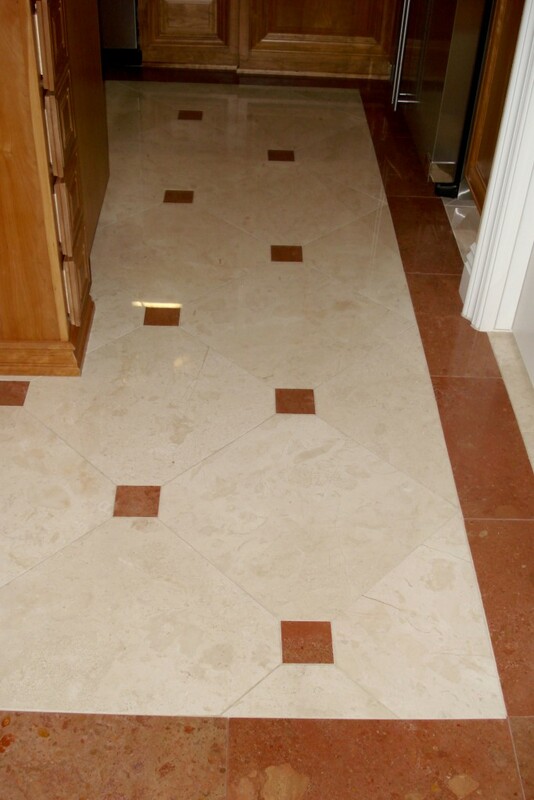 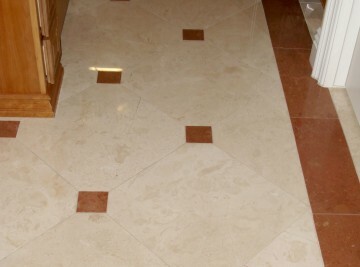 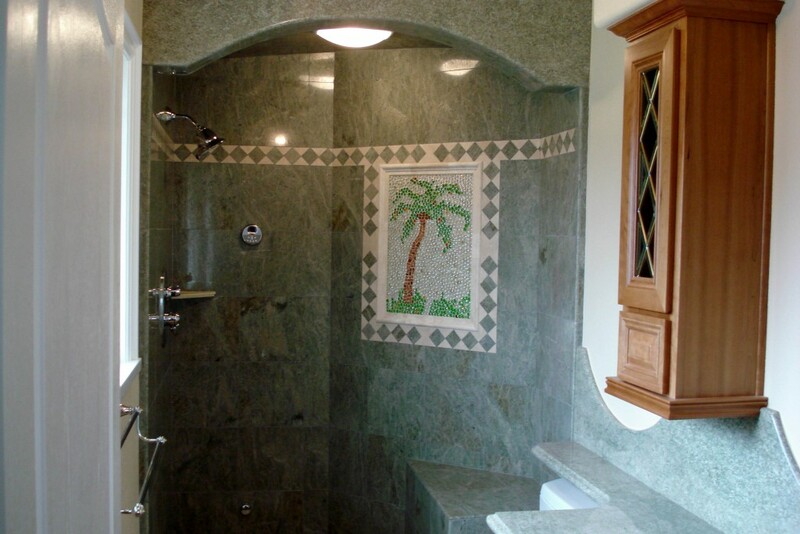 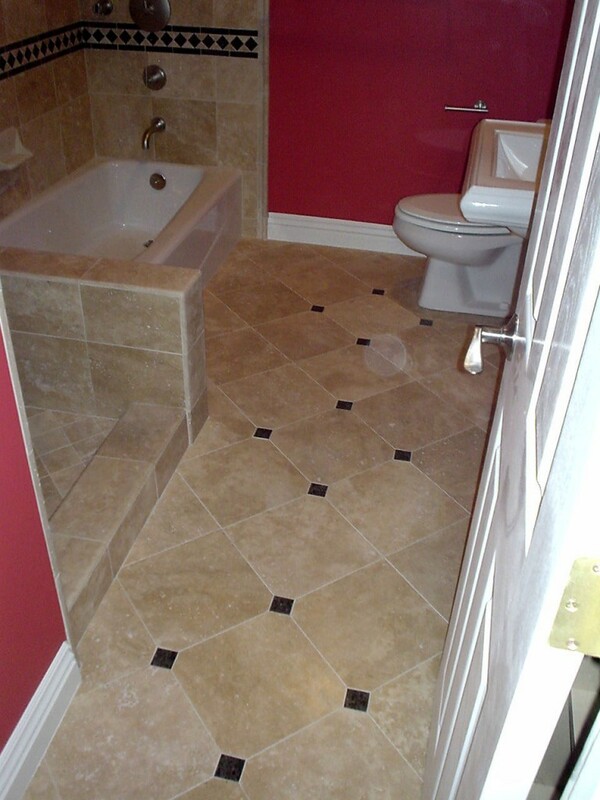 From your complete bathroom makeover, to your bathtub or shower replacement, to your bathroom tile floor upgrade; our experience allows us to help you with your next bathroom construction project. 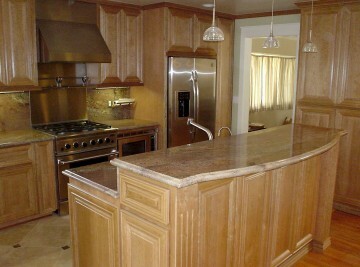 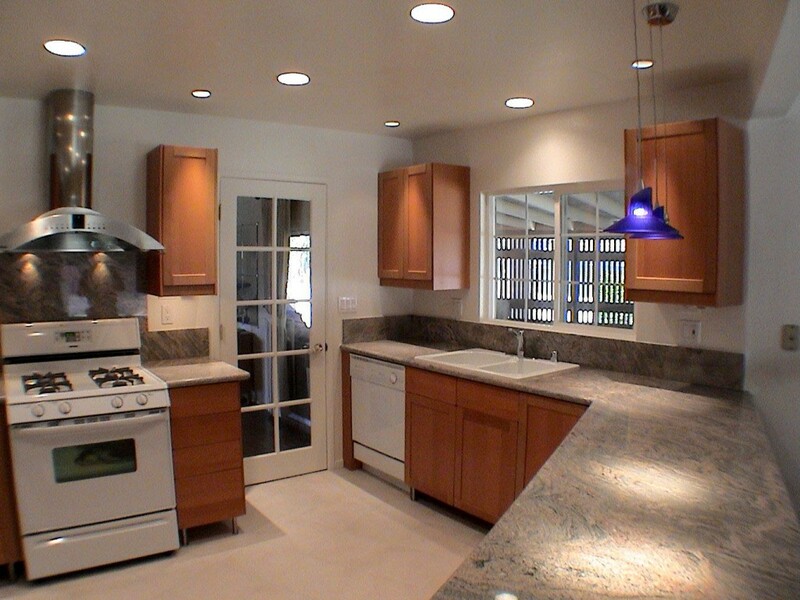 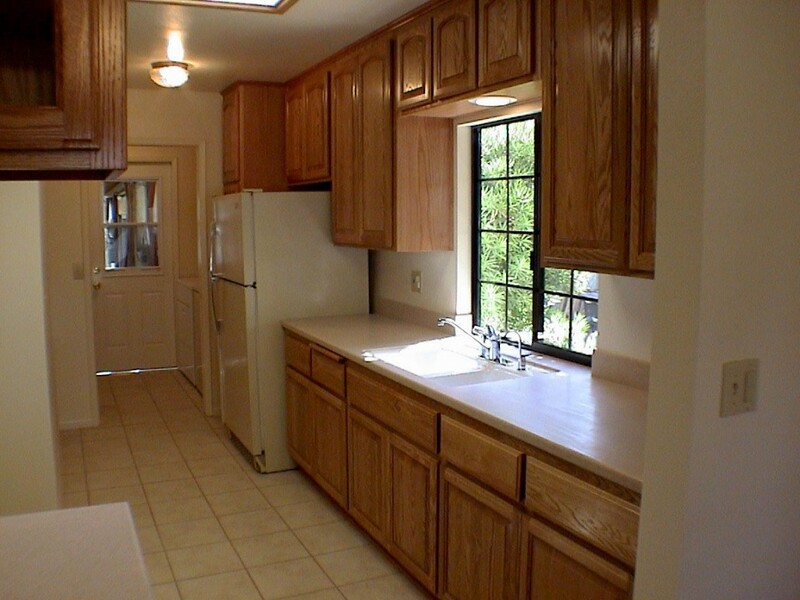 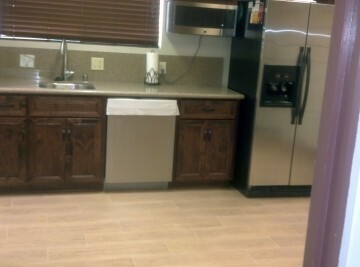 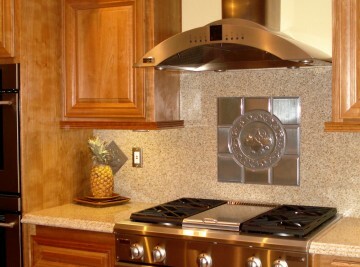 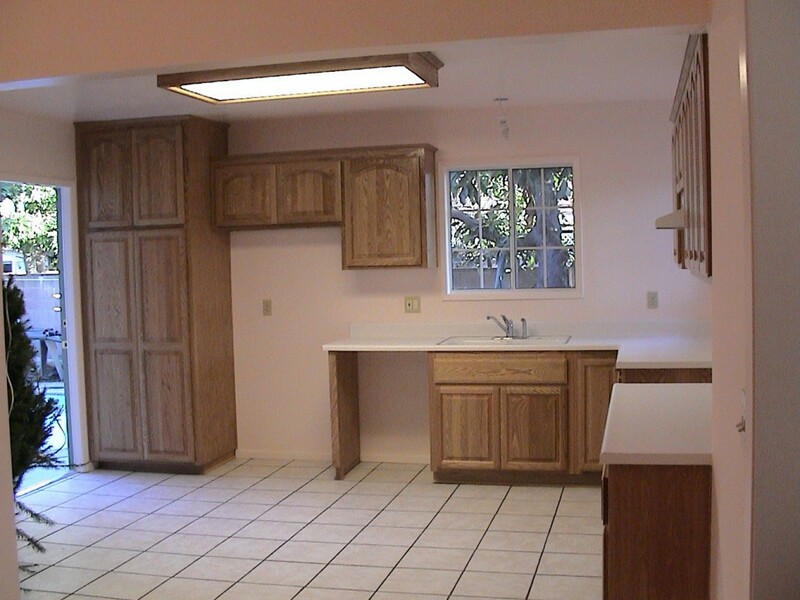 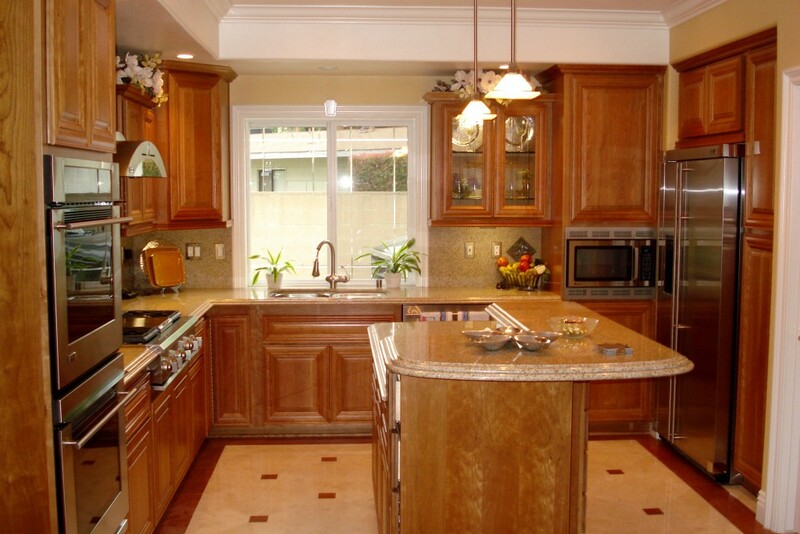 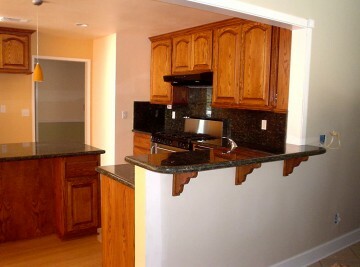 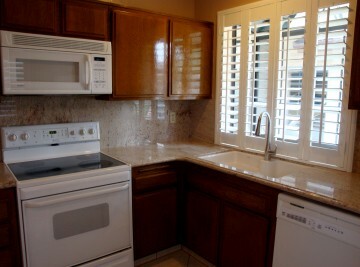 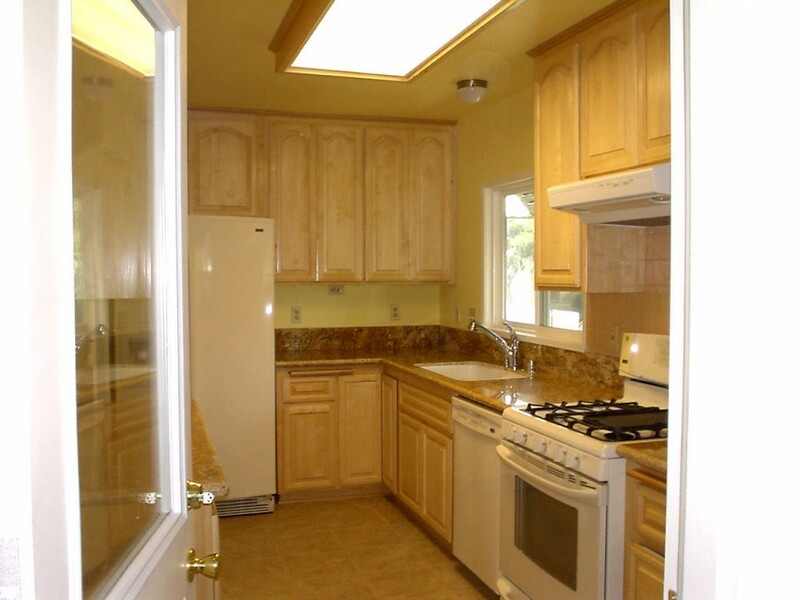 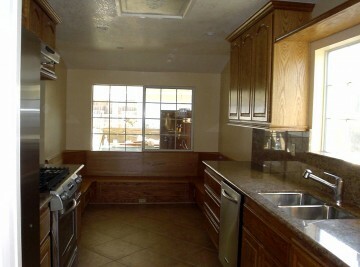 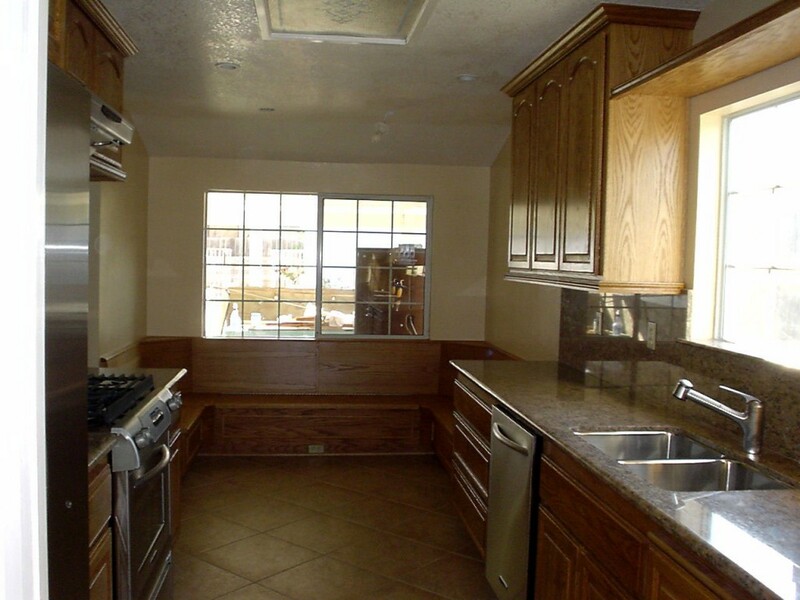 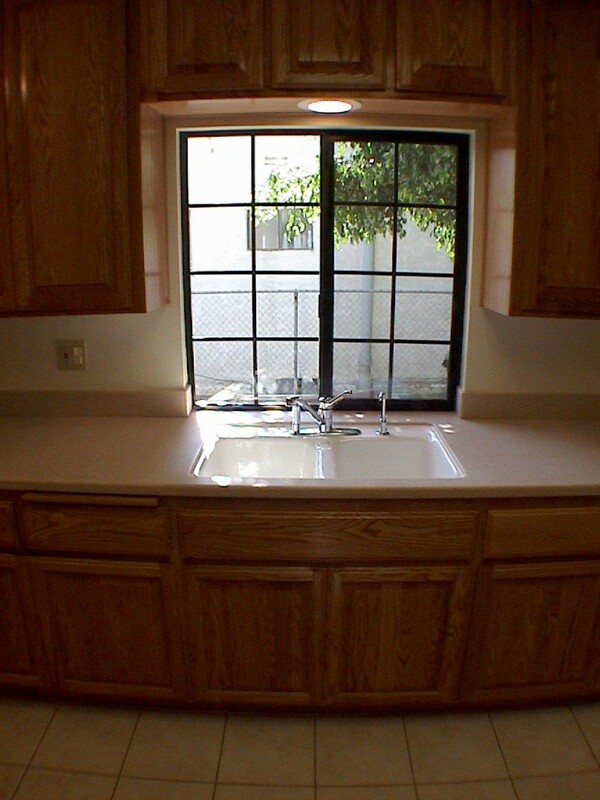 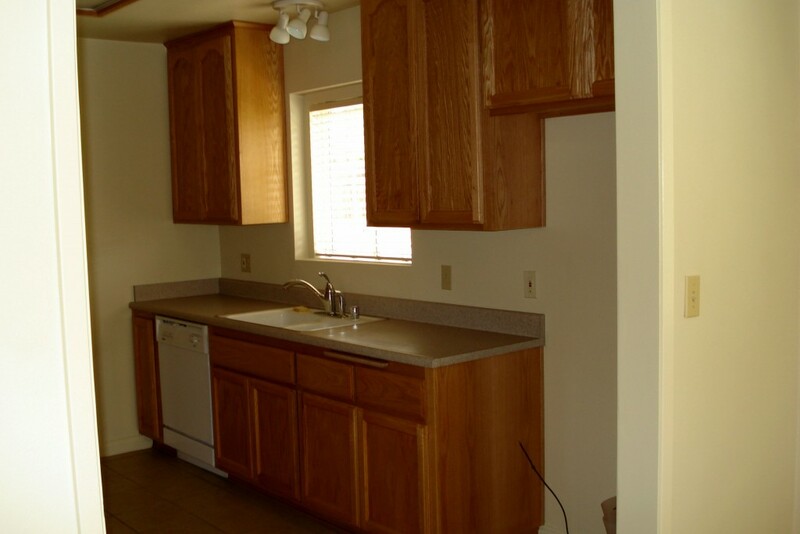 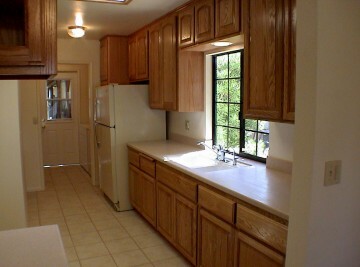 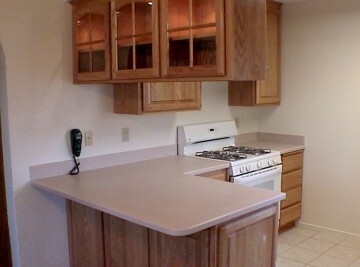 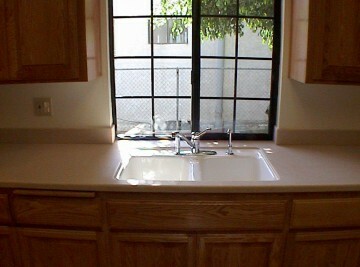 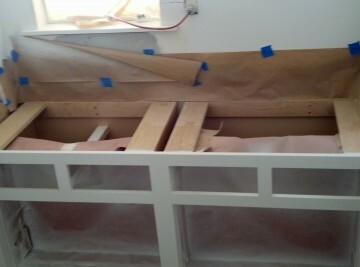 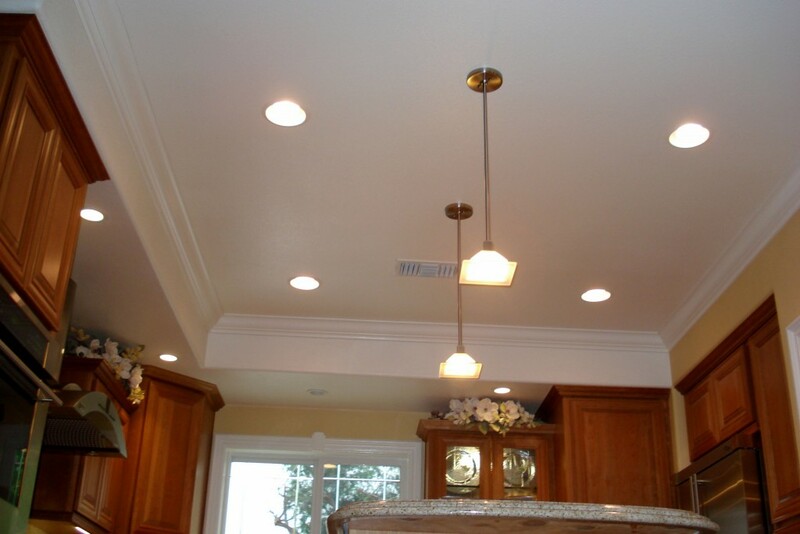 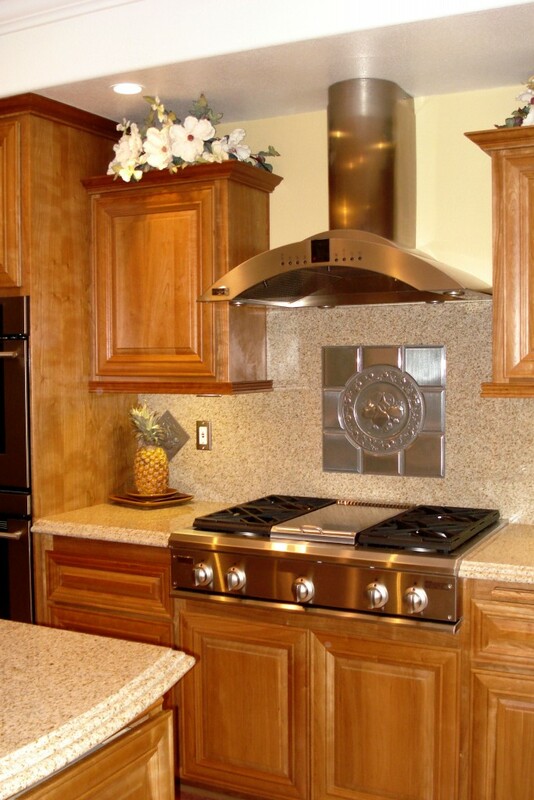 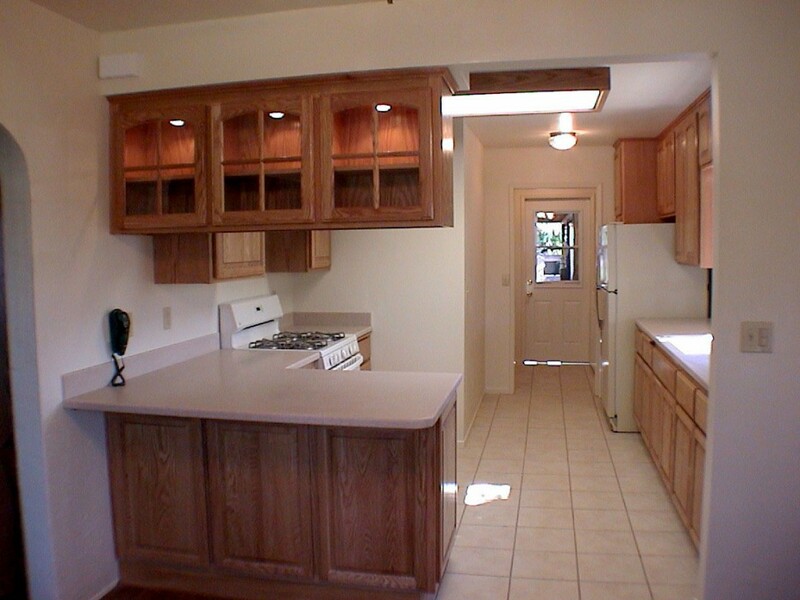 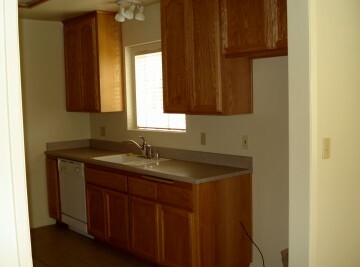 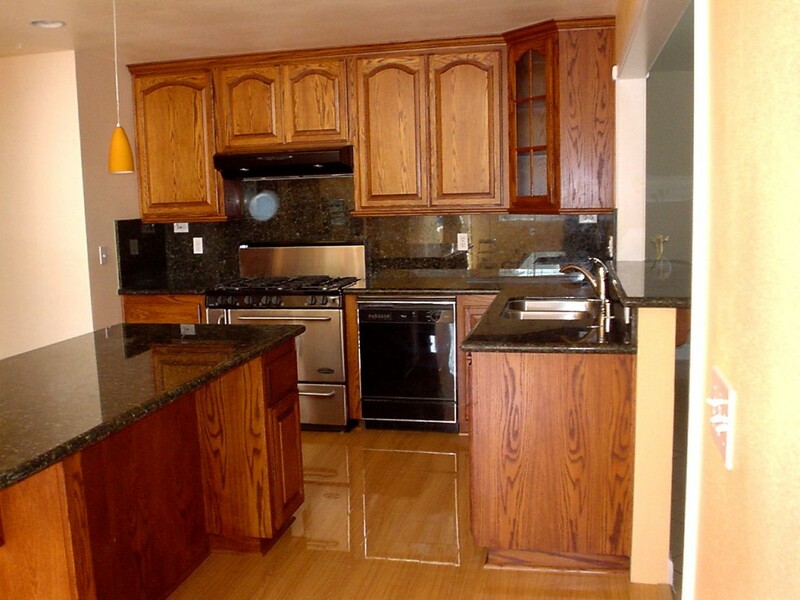 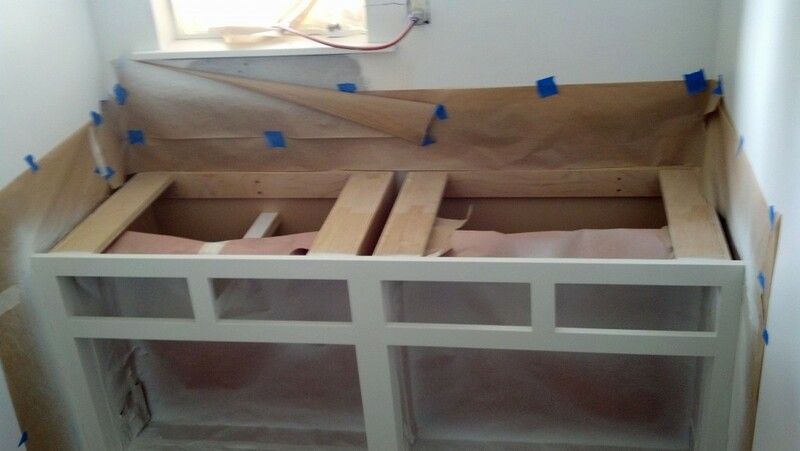 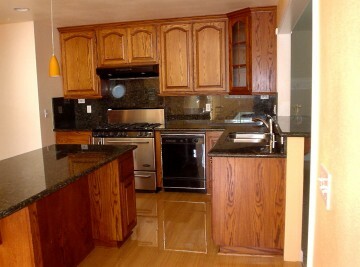 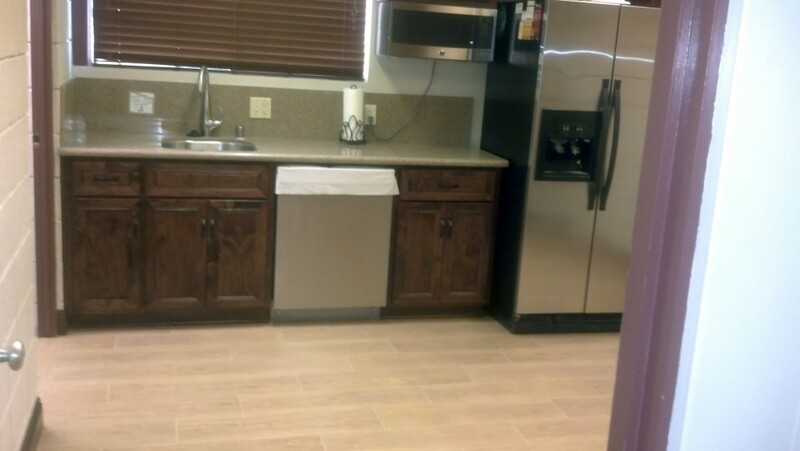 Looking for reliable kitchen remodeling services? 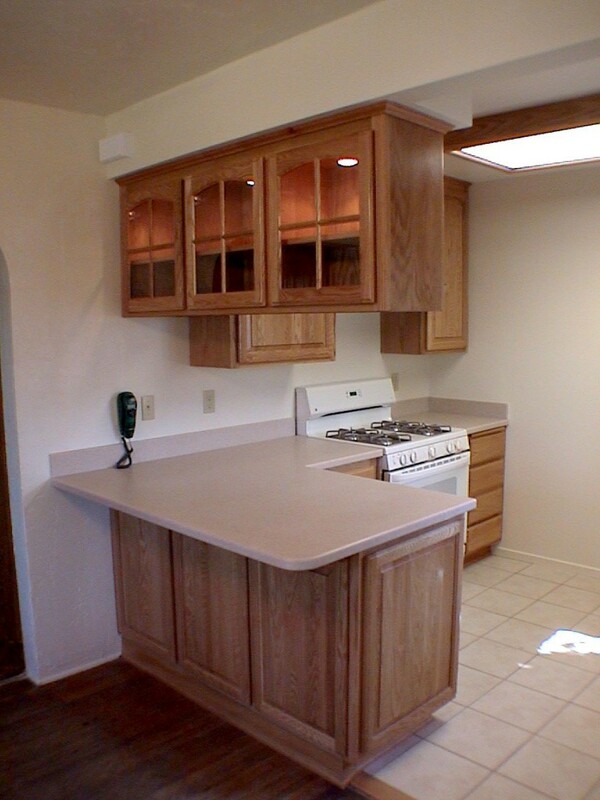 If you need a small kitchen renovation or a complete kitchen makeover; we can help. 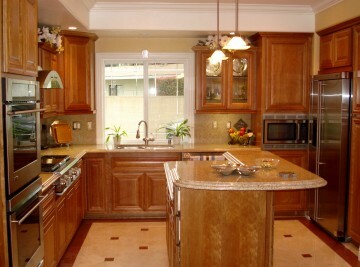 There are many approaches to designing your kitchen project. We can help you design and plan your new kitchen. 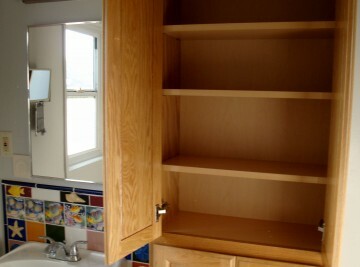 You can get more space by adding a kitchen extension. 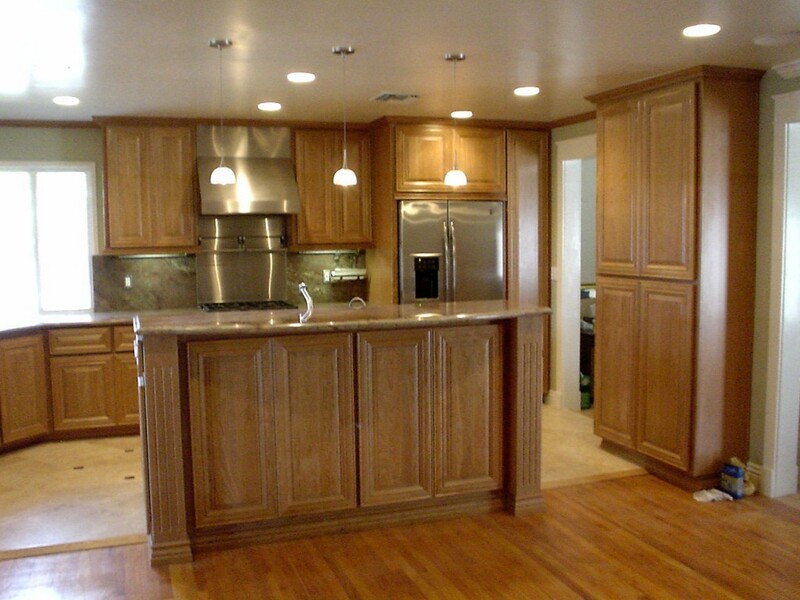 Or if you prefer, we can suggest small changes in your existing kitchen plan that will improve your kitchen layout without making major changes; saving you money. 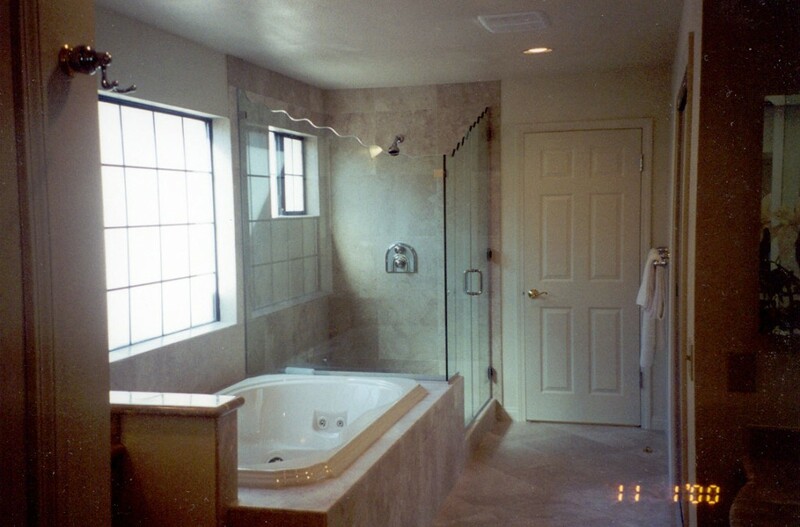 Whatever your remodeling needs are, you can rest assured that Ortega Construction can help make your remodeling dreams a reality. 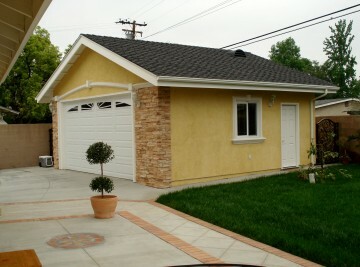 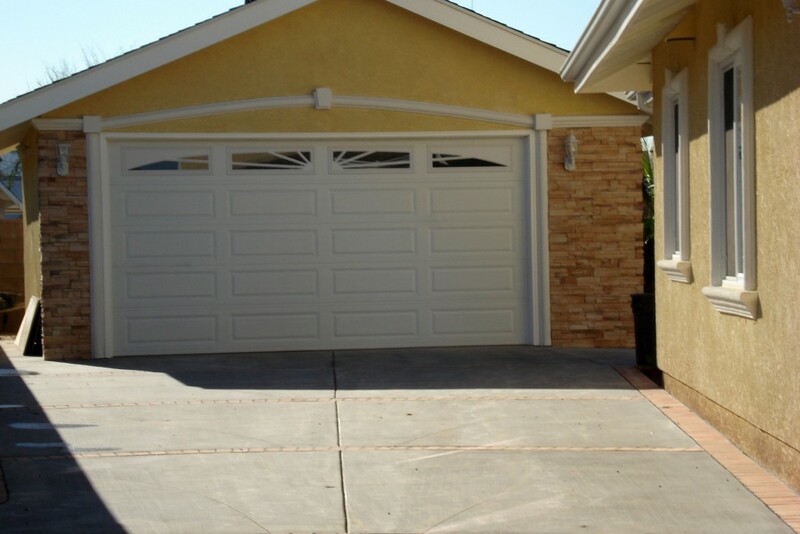 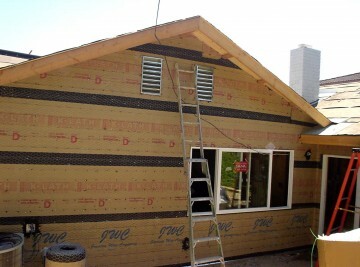 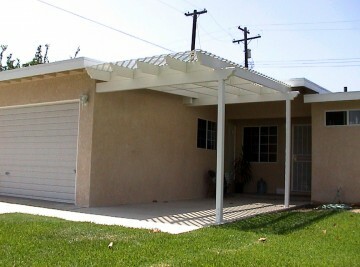 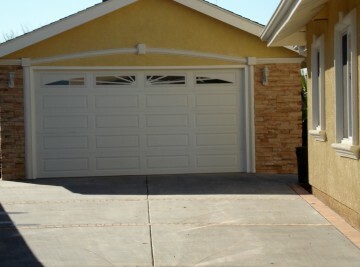 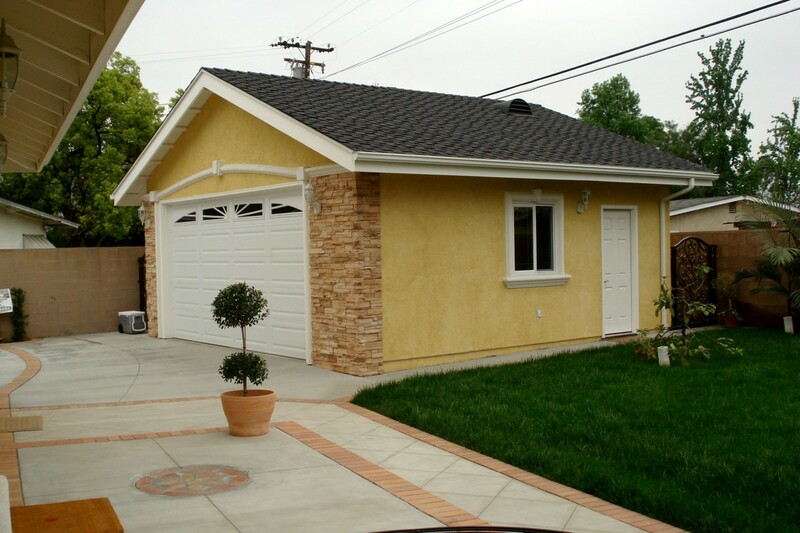 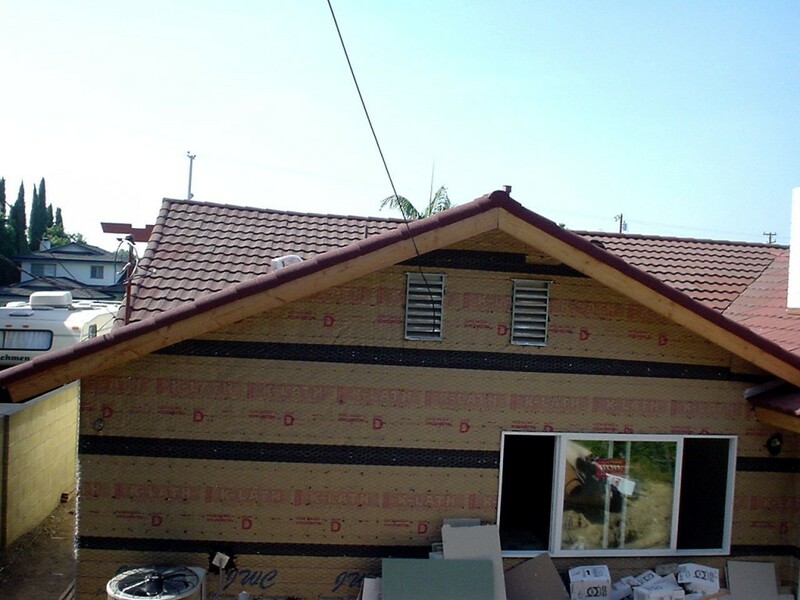 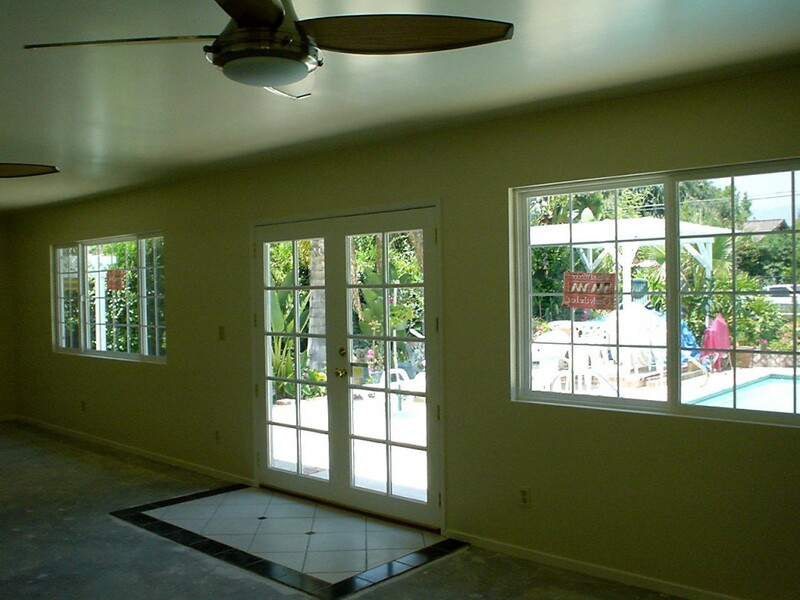 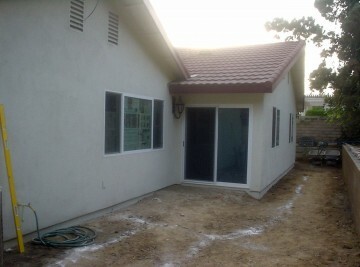 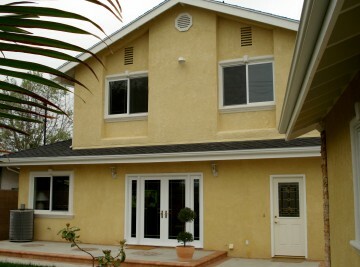 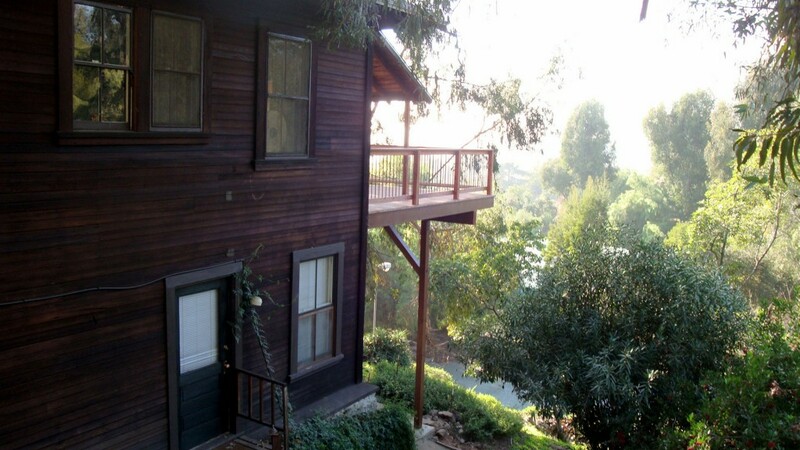 Ortega Construction has been doing commercial construction projects for many years. 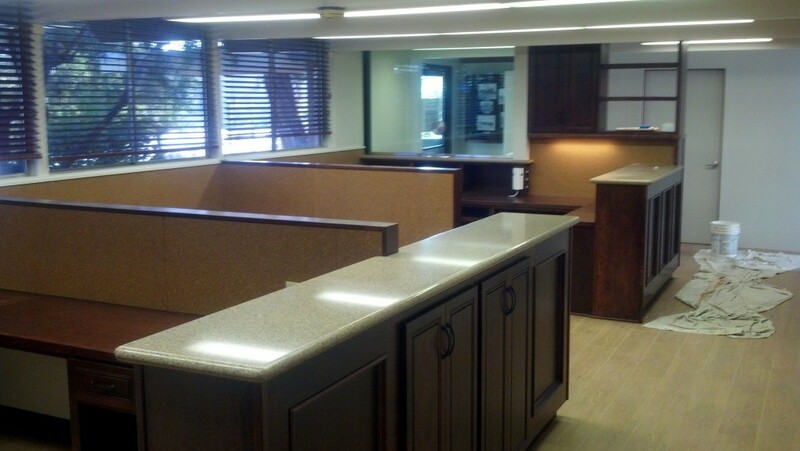 As your business grows, you might be looking for a commercial contractor you can rely on. 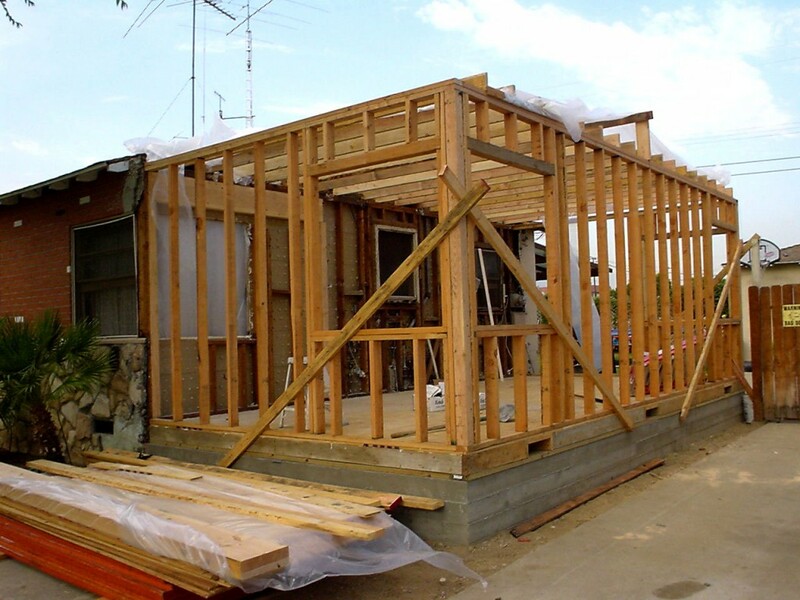 You want a company that can be a construction contractor yet help you build your business efficiently with a professional vision and experience. 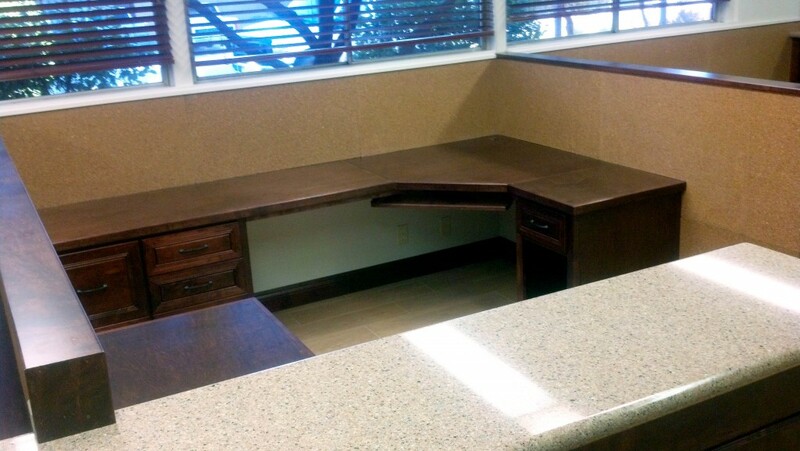 We can help you with commercial office remodeling, commercial bathroom remodeling, commercial building renovation, and commercial building repairs. 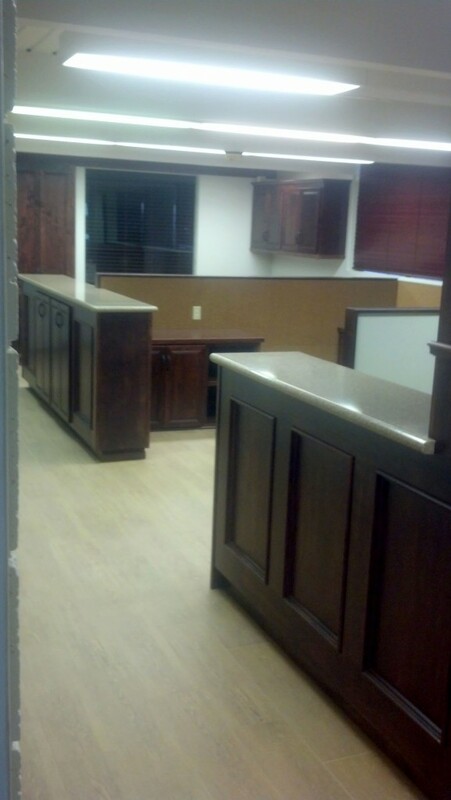 If you need to do commercial remodeling in order to comply with ADA (Americans with Disabilities Act) standards; we can help you. 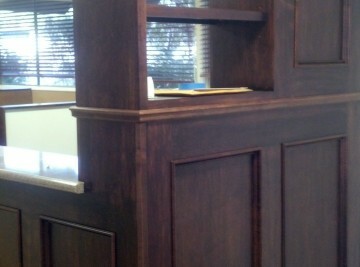 We have the knowledge and experience to help your business become compliant. 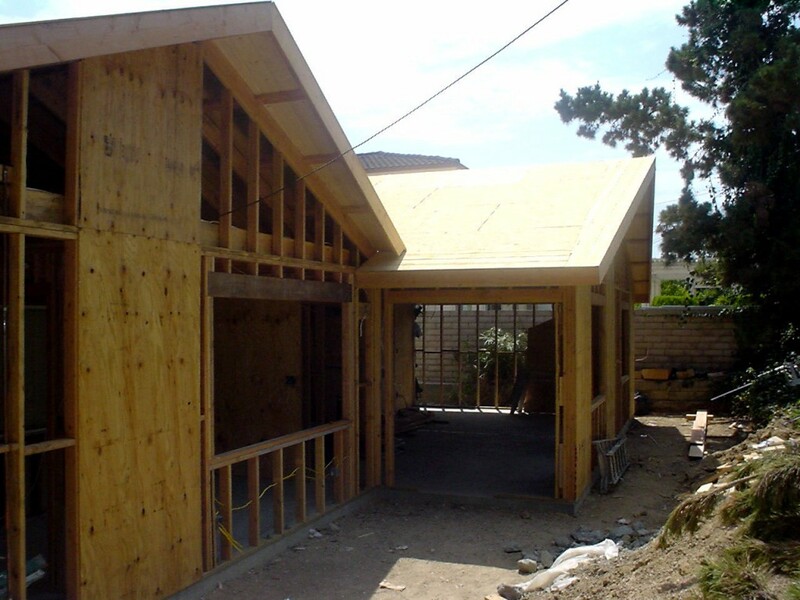 Have you been thinking about home additions, adding a home extension, or making a garage conversion to your current house? 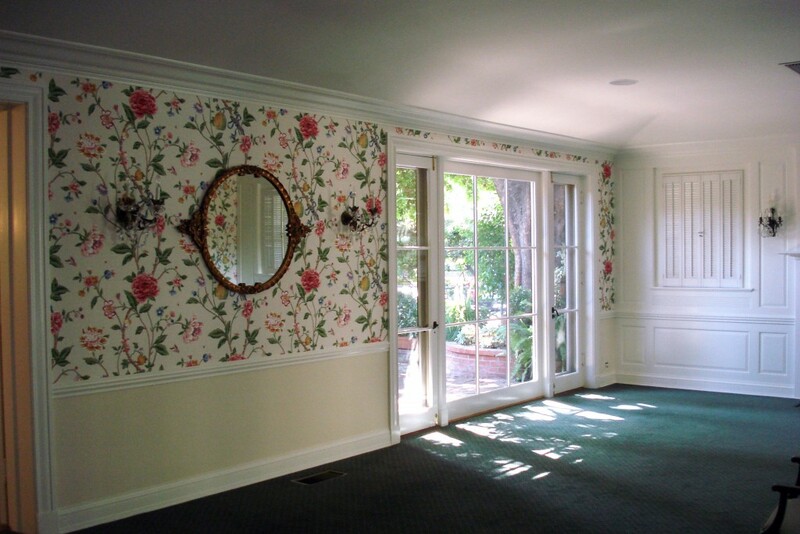 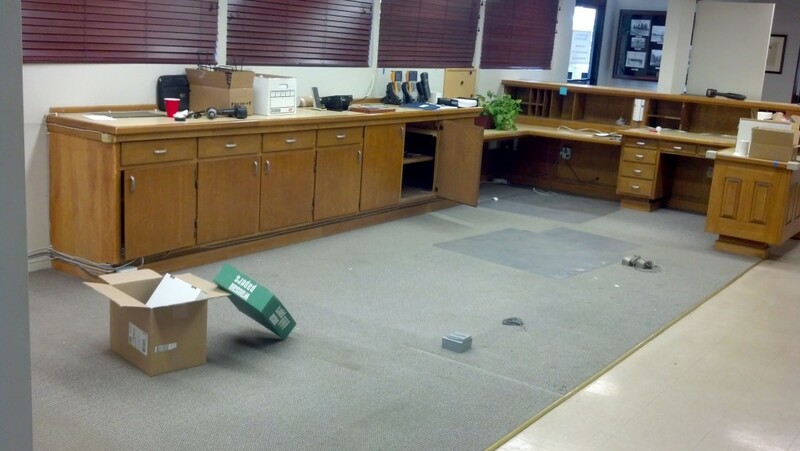 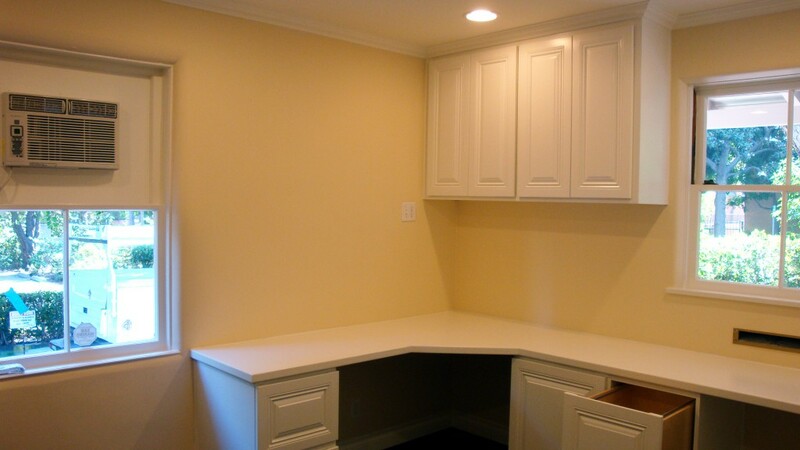 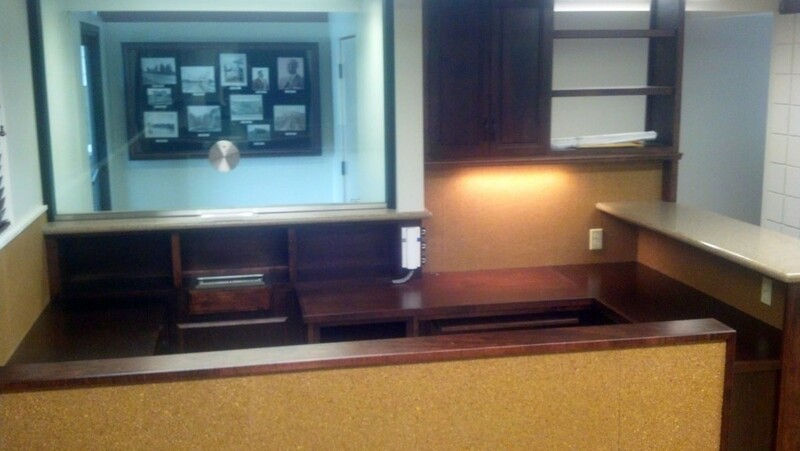 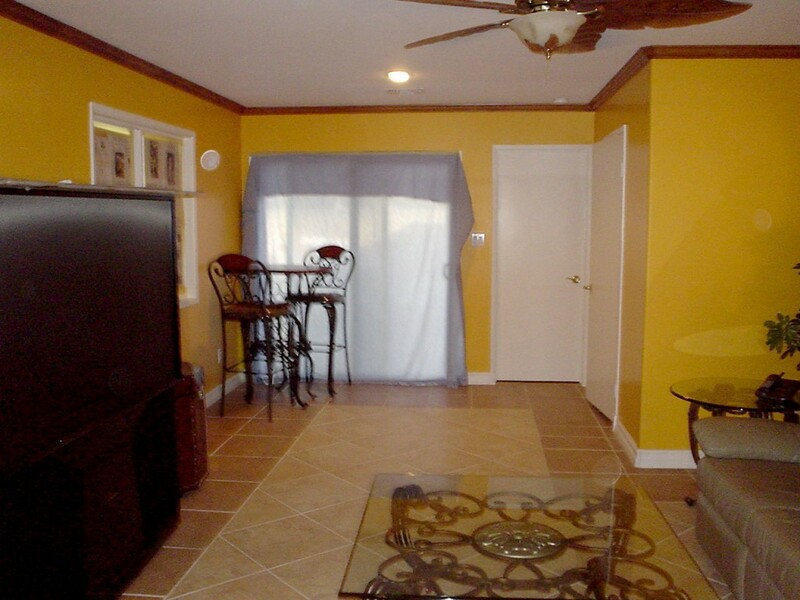 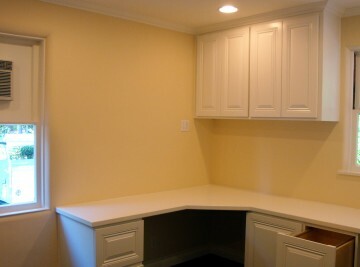 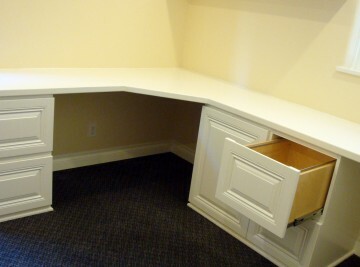 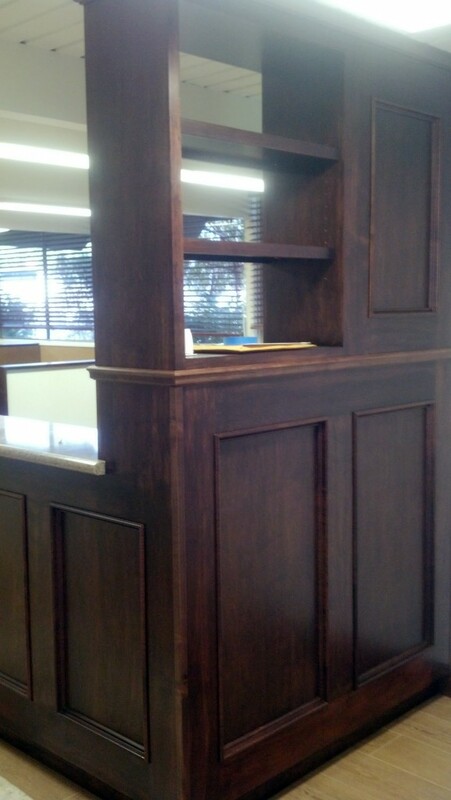 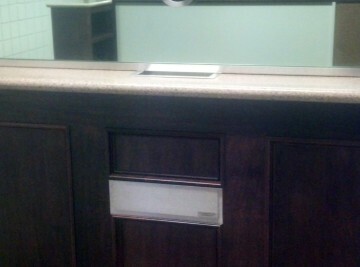 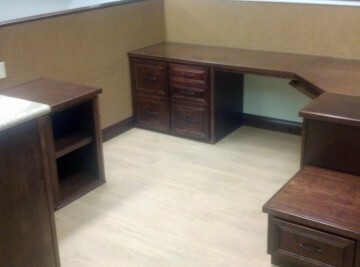 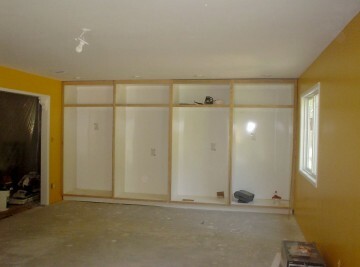 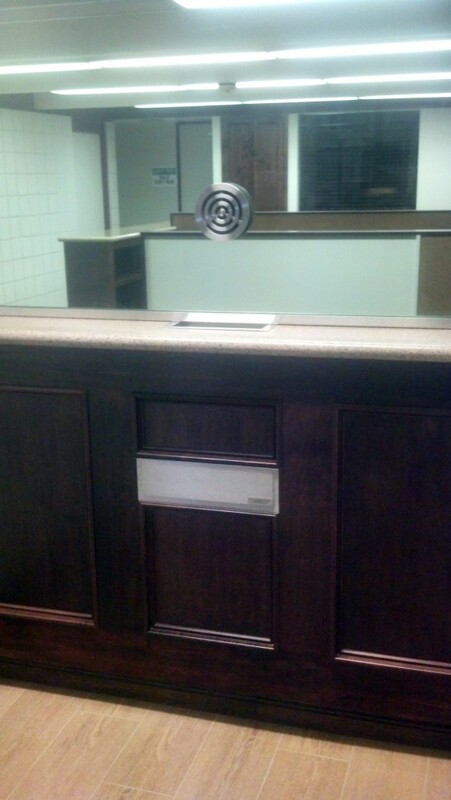 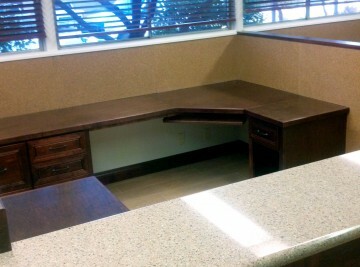 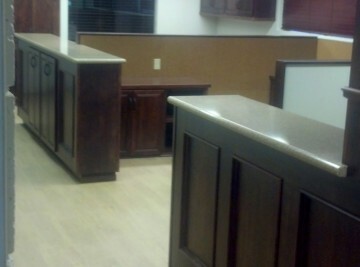 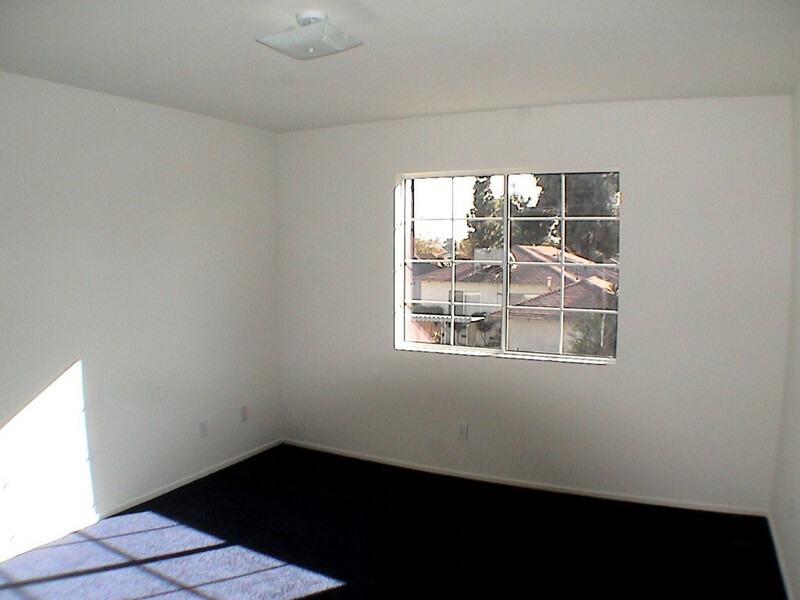 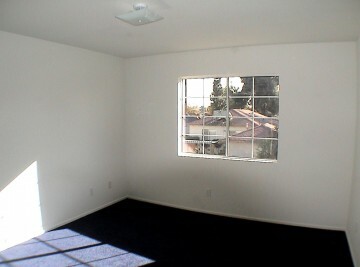 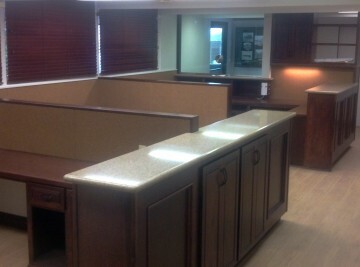 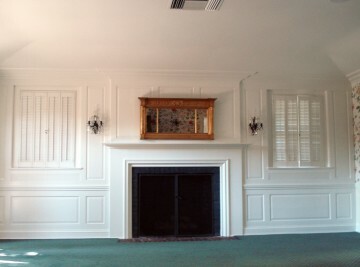 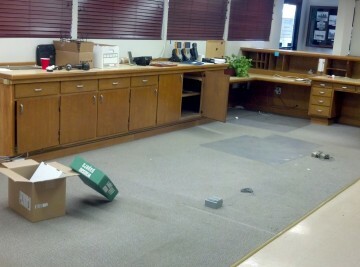 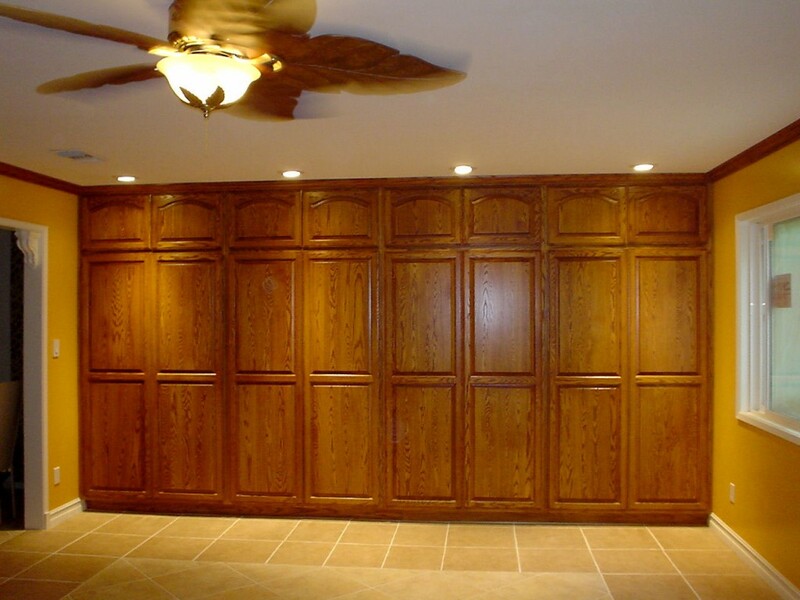 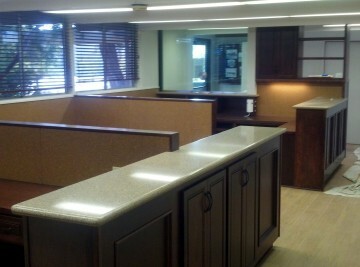 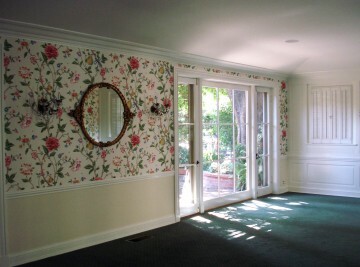 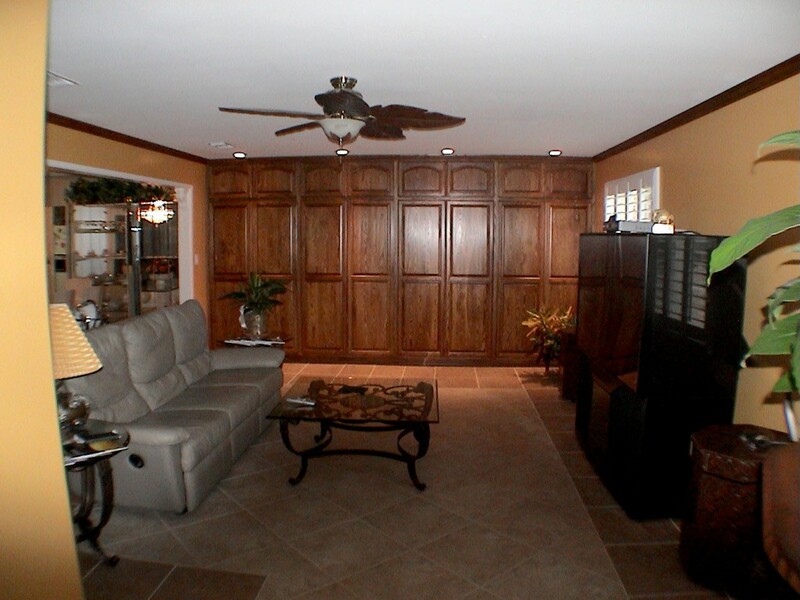 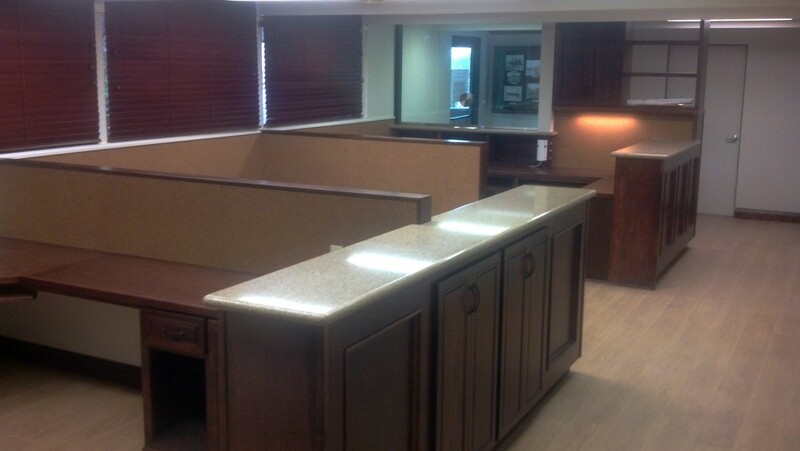 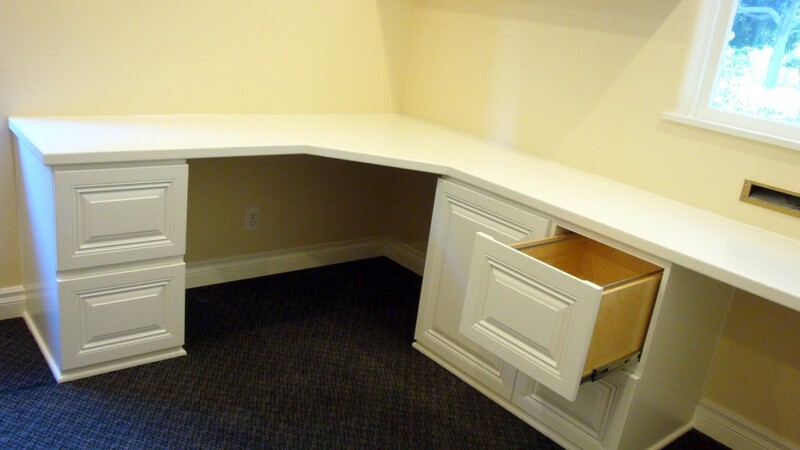 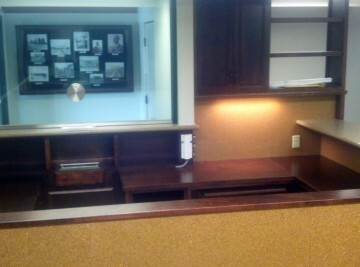 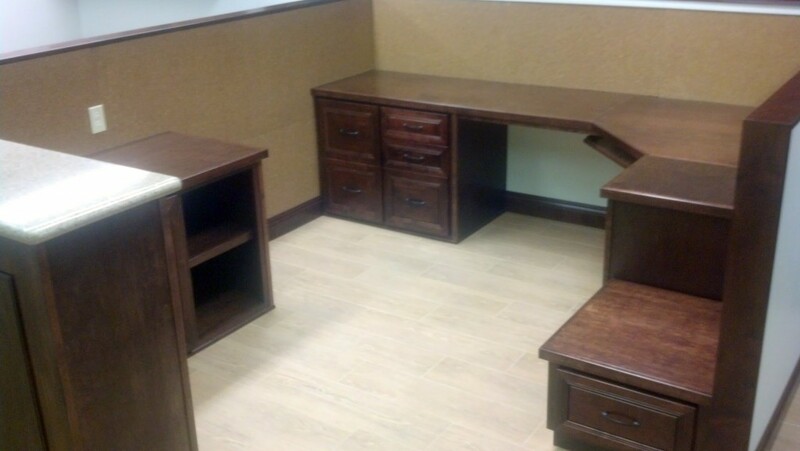 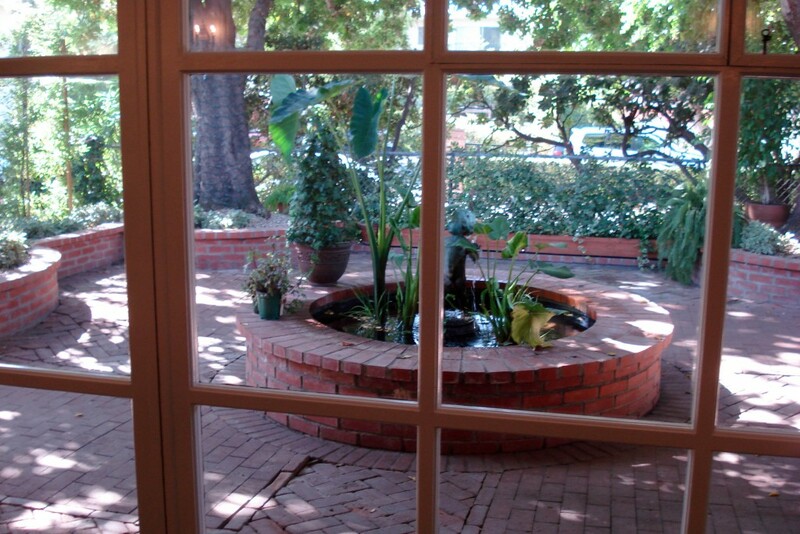 Maybe you need a room addition for your office remodeling or commercial building? Imagine us helping you plan and design your next room addition so that you can enjoy your own personal time without having to worry about doing it on your own. 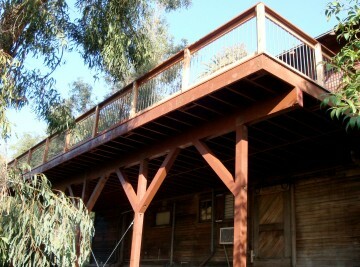 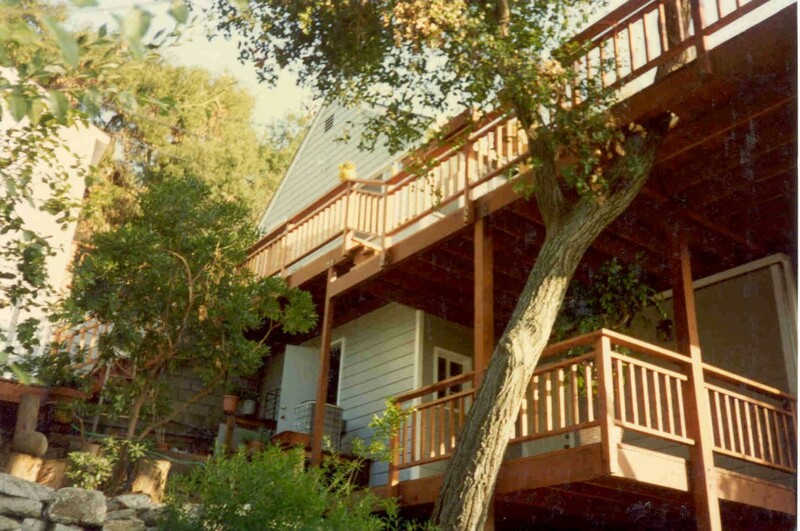 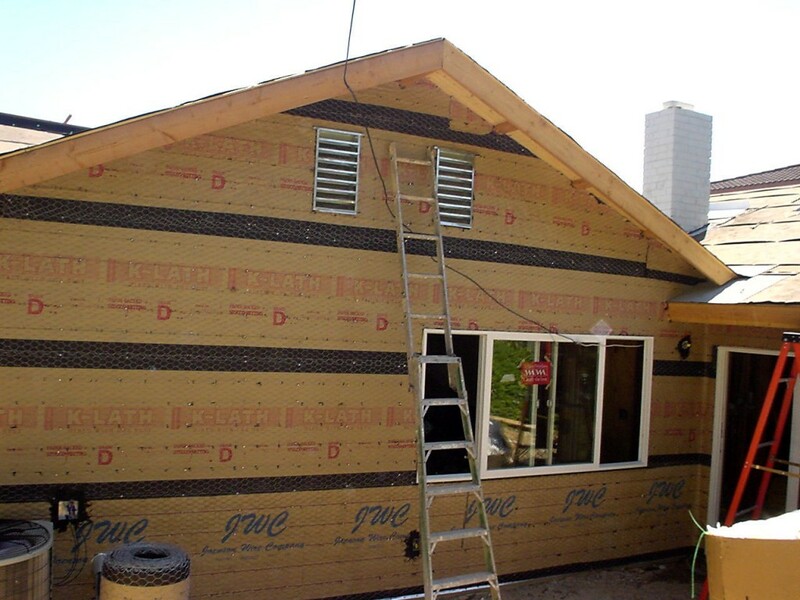 No matter if it’s a one story room addition or second story room addition, your project is safe with us. 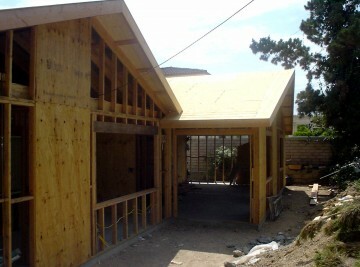 You can have us prepare the drawings and plans and we can submit them to your city building department for approval. 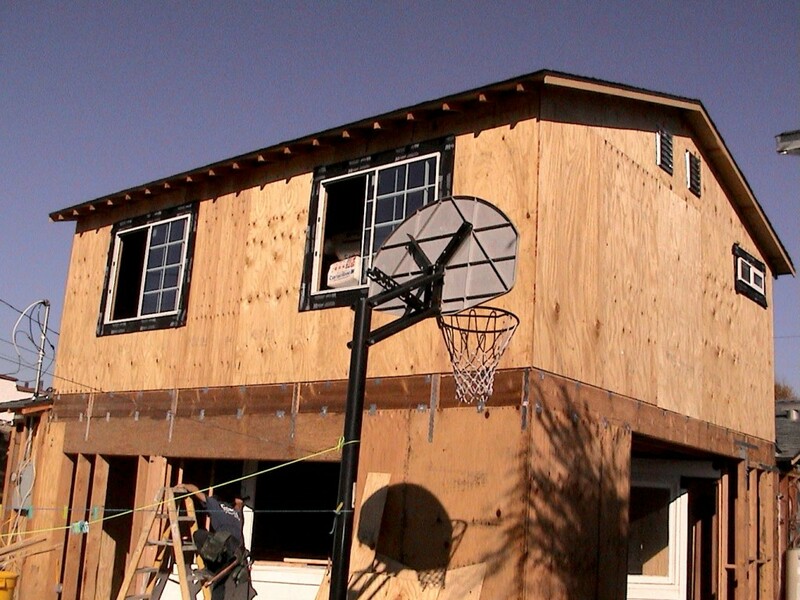 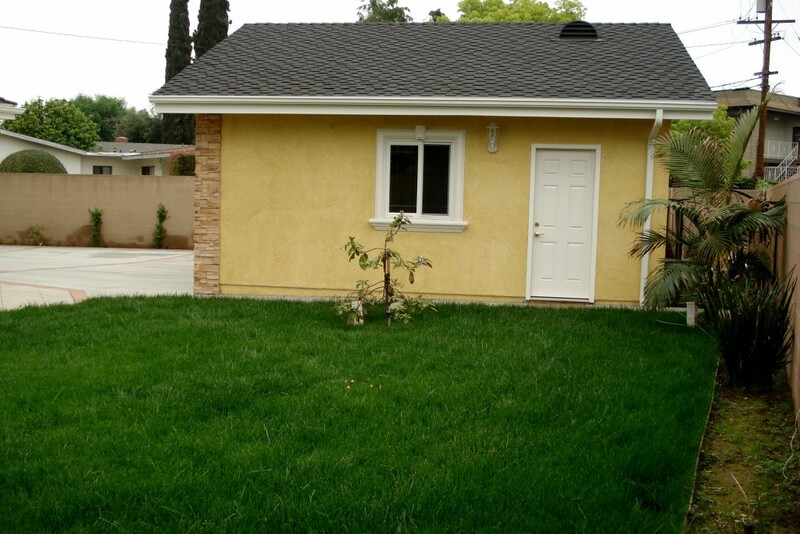 Once the plans are approved we can schedule to build your project and pull all the necessary permits. You don’t have to worry about the progress of your project or deal with city officials; we take care of everything that is needed to complete your project. 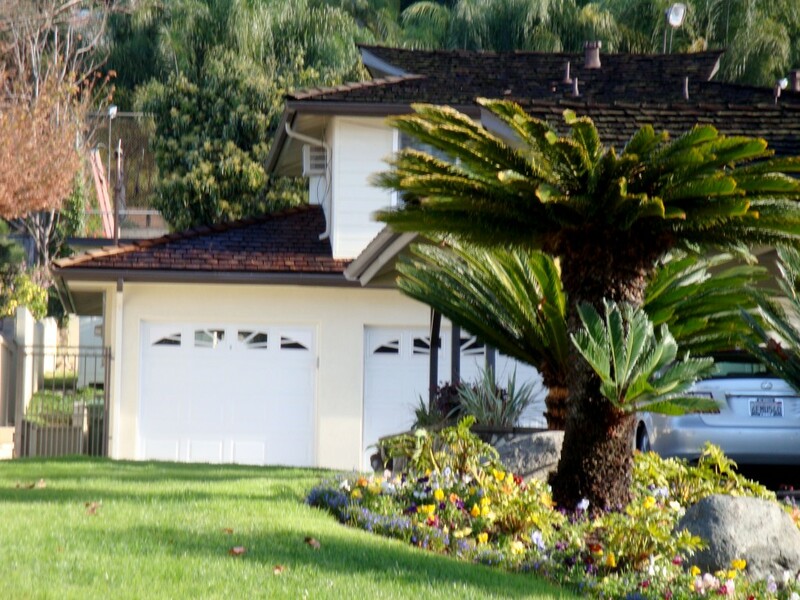 We have vast experience in building: Master bedroom additions or extensions, family room additions, kitchen additions, bathroom additions, commercial building additions, office additions, and garage additions.